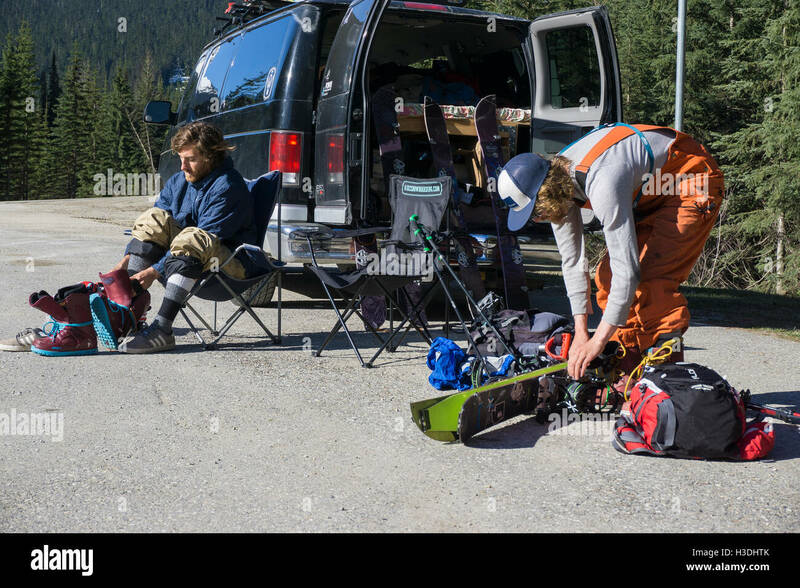 Climbers gearing up for a day of climbing in the desert of Joshua Tree National Park. 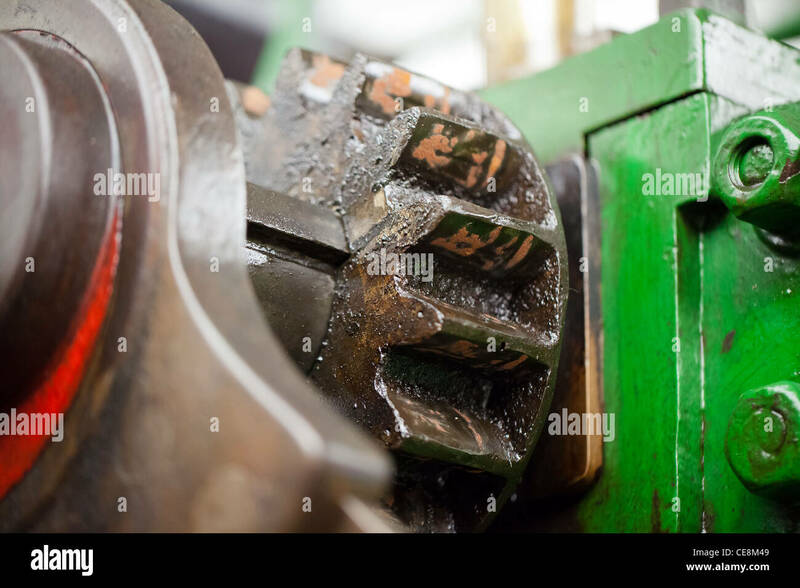 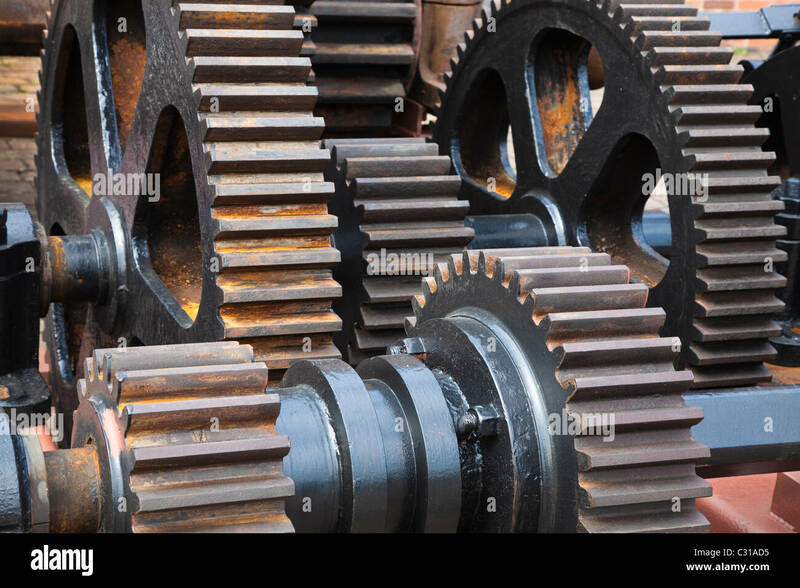 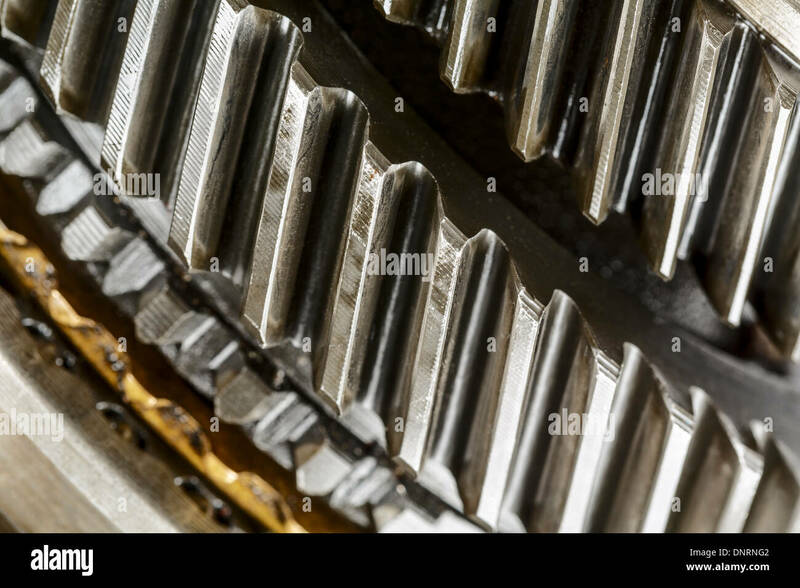 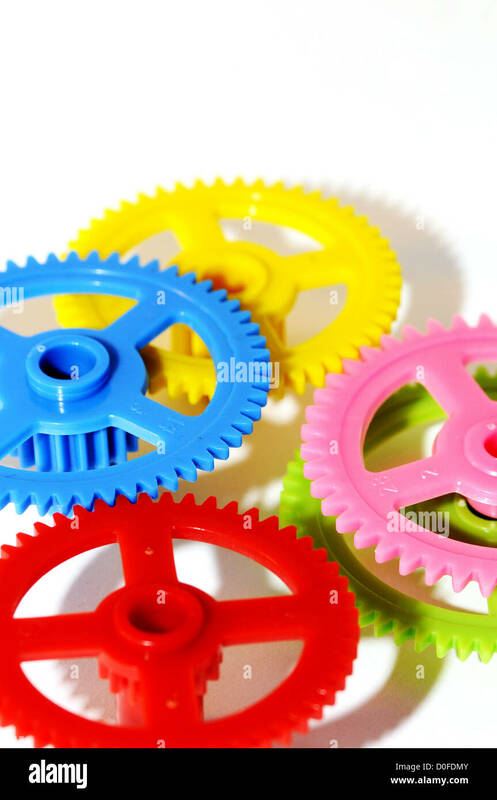 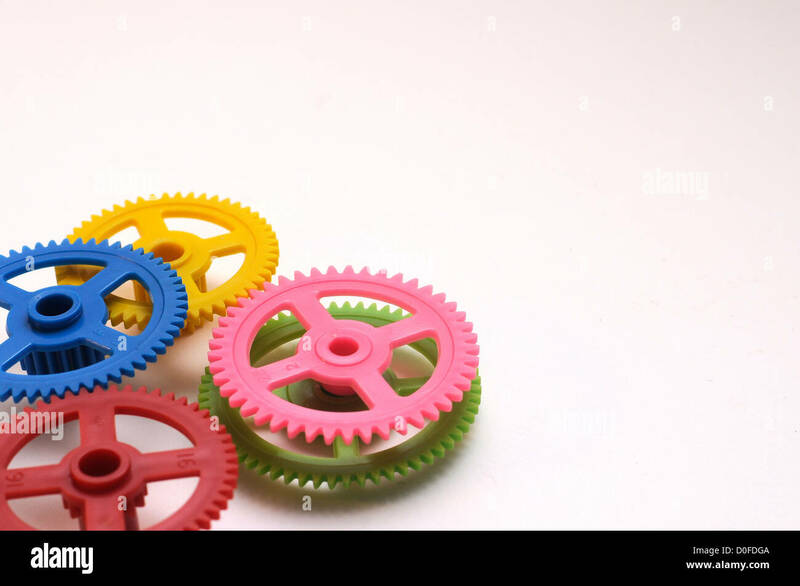 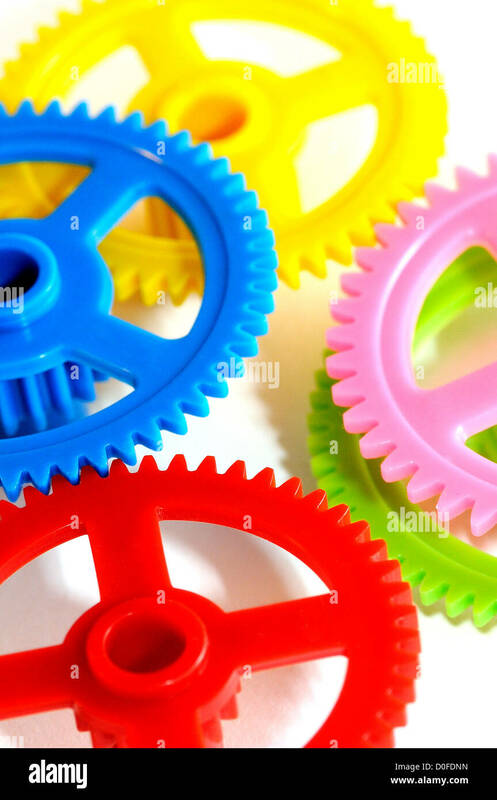 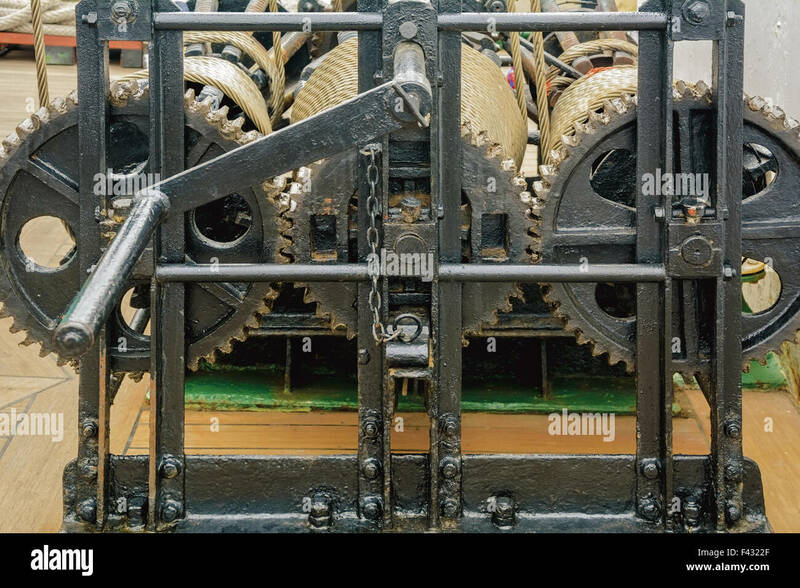 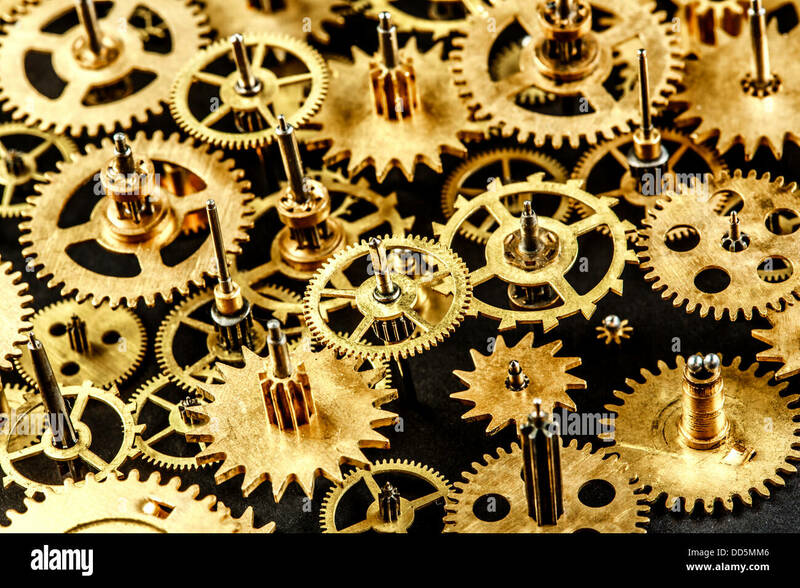 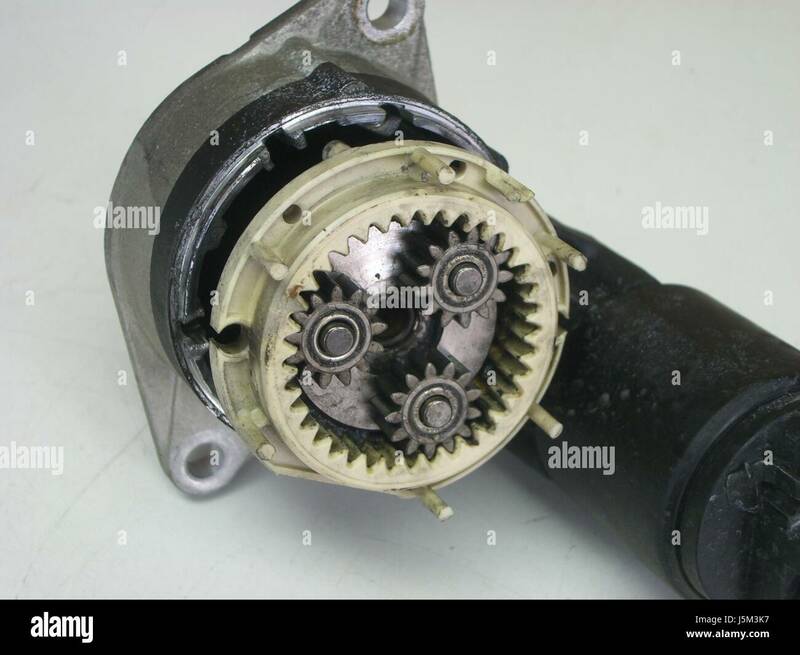 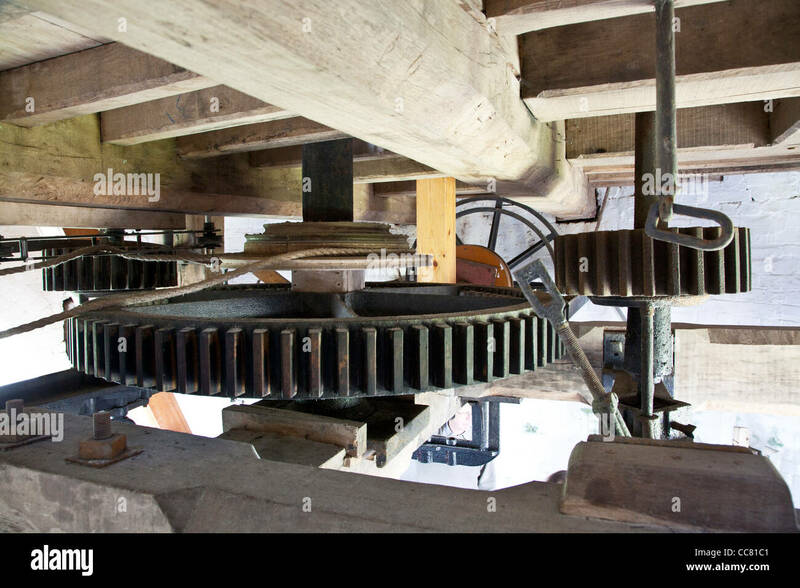 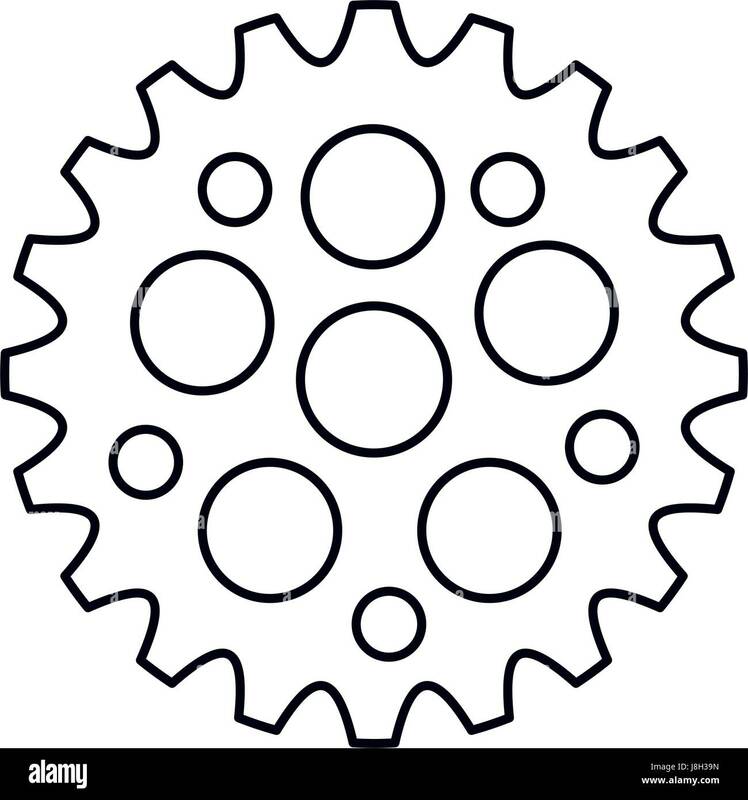 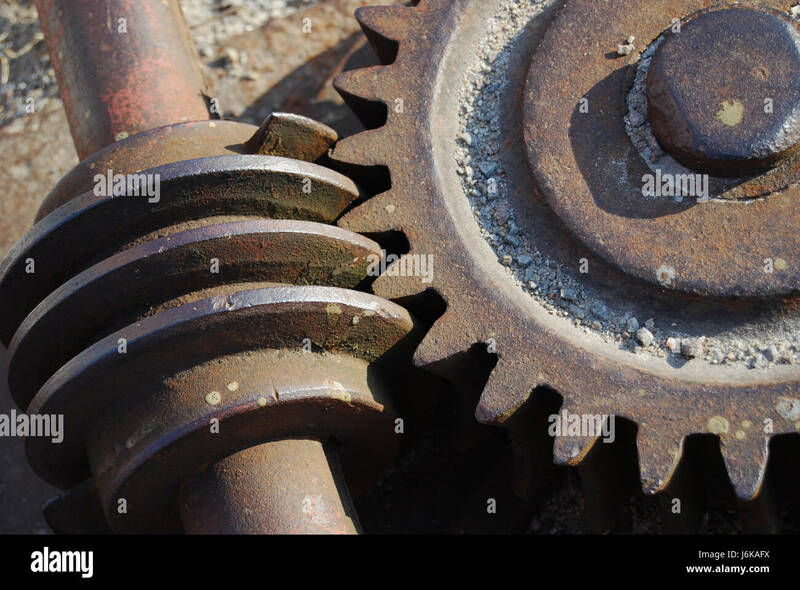 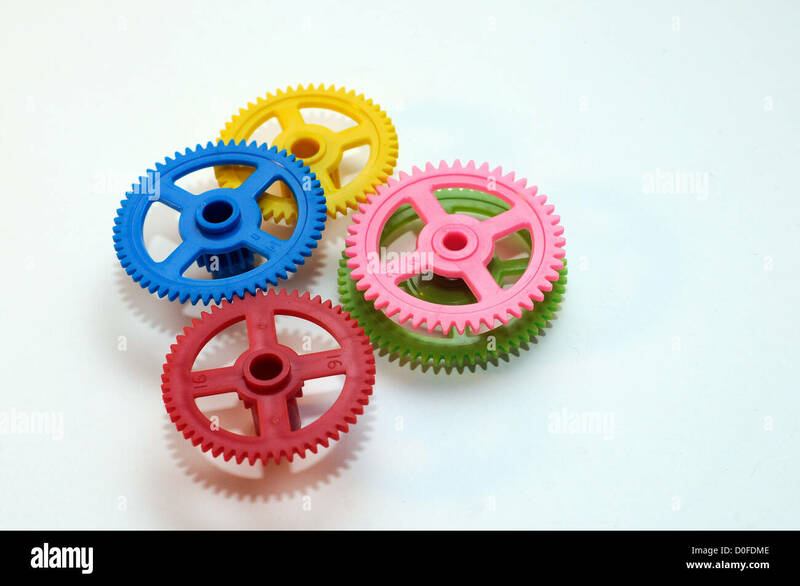 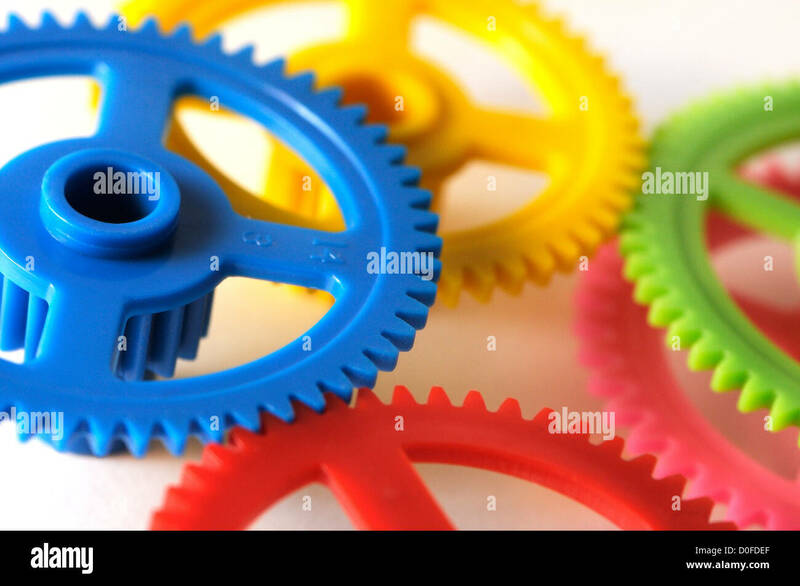 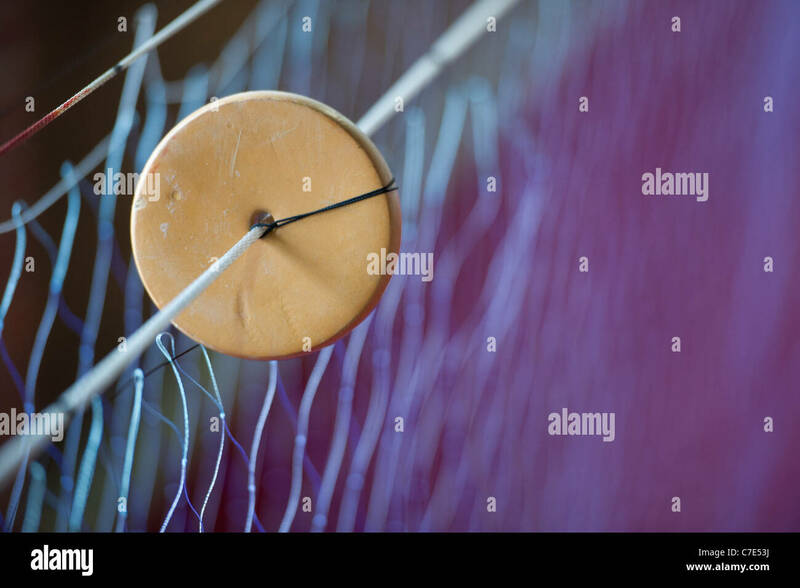 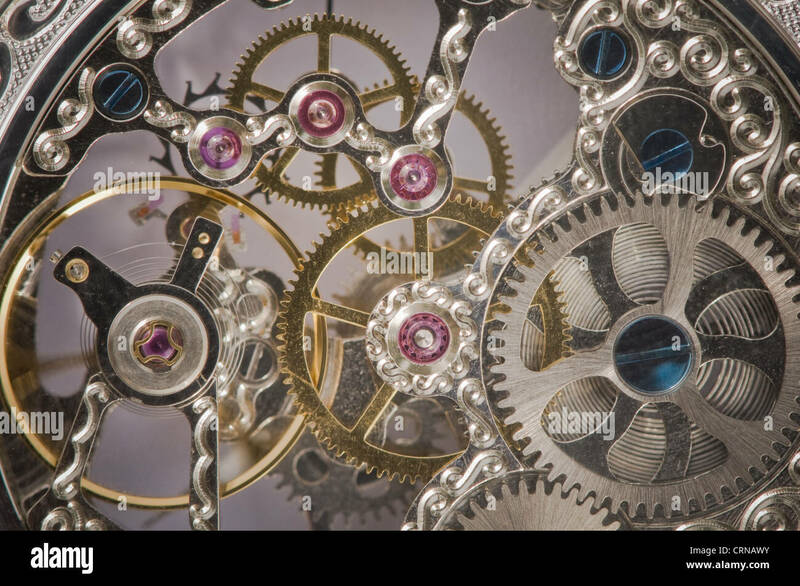 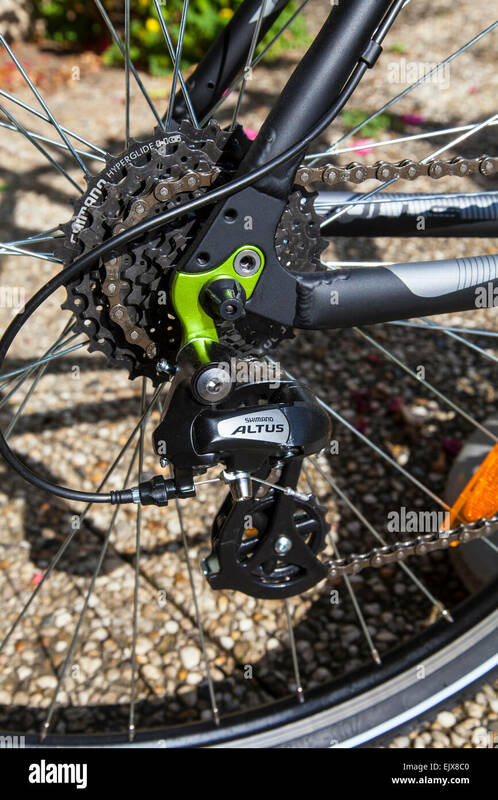 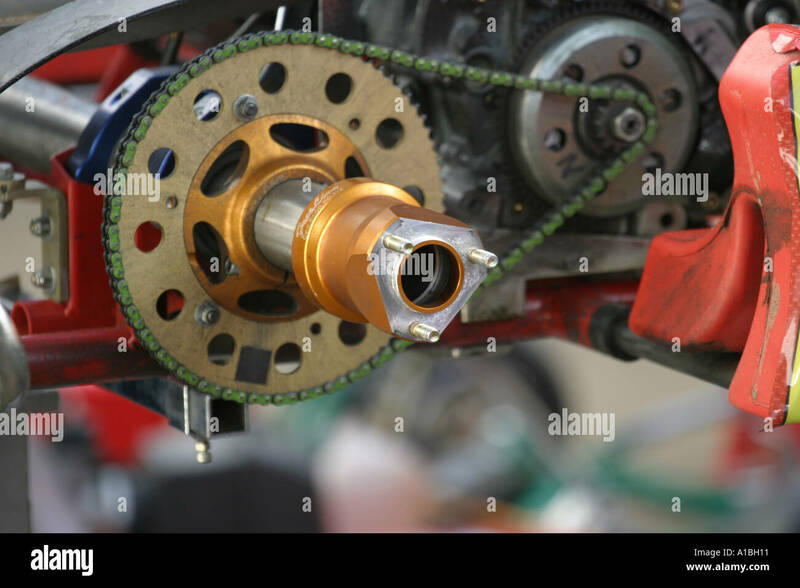 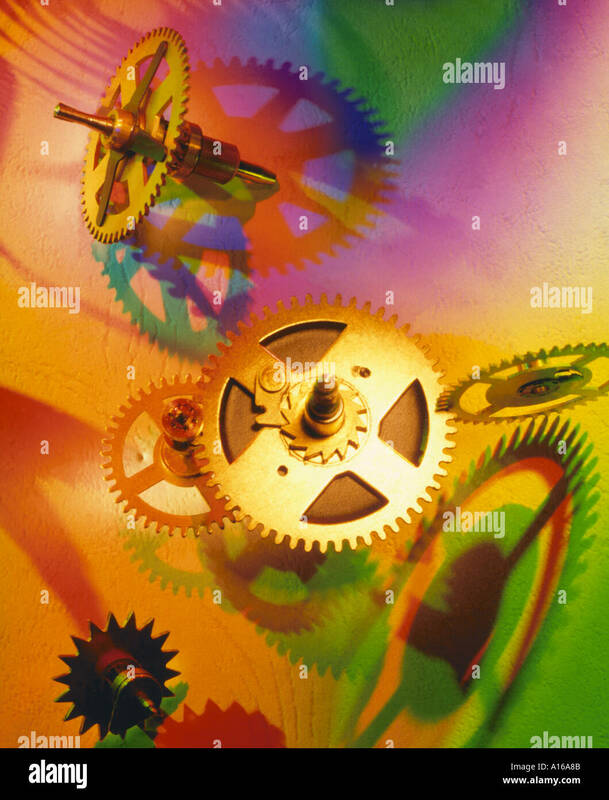 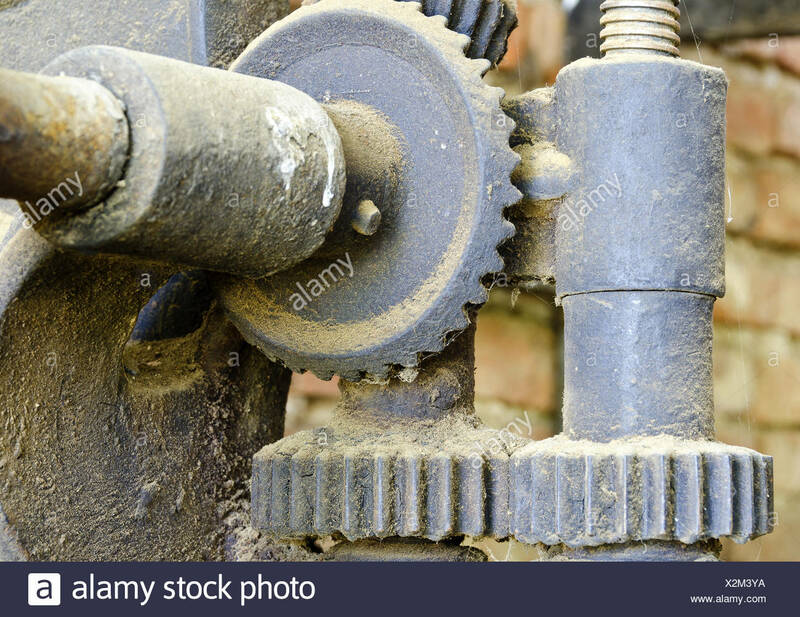 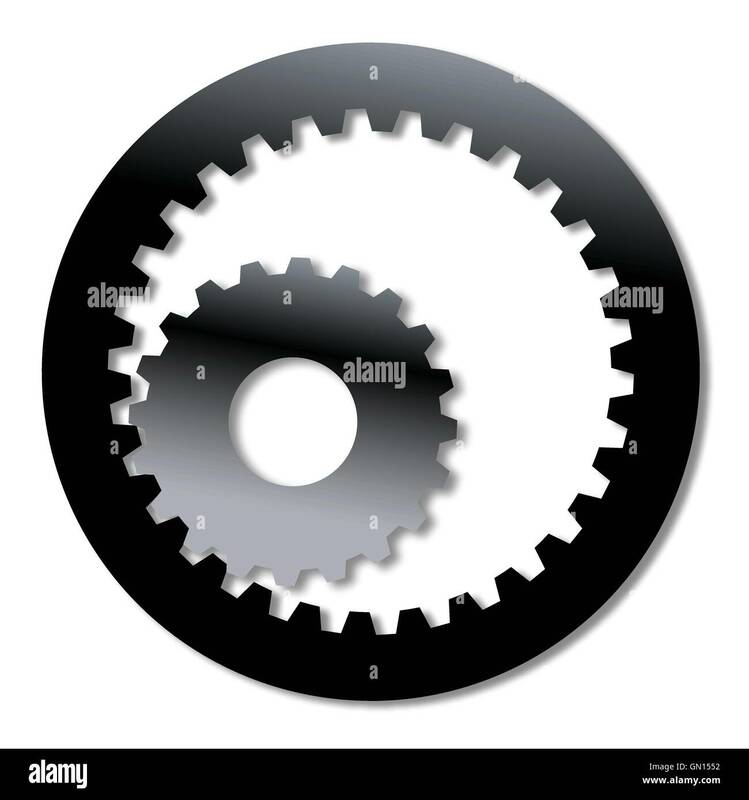 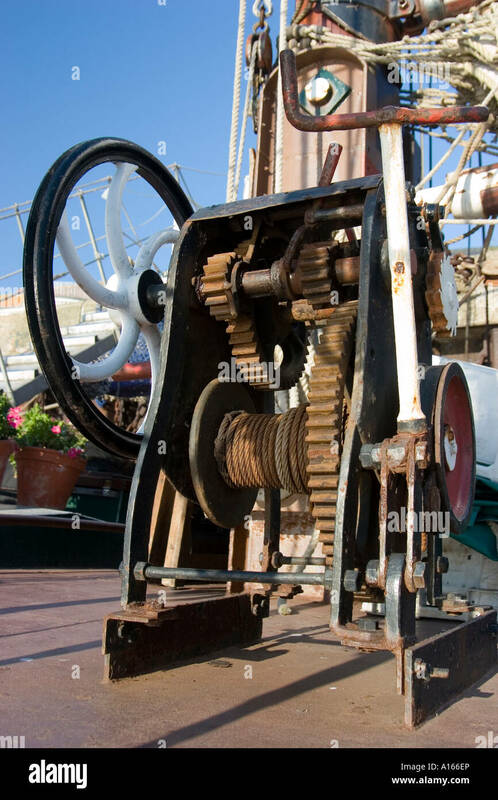 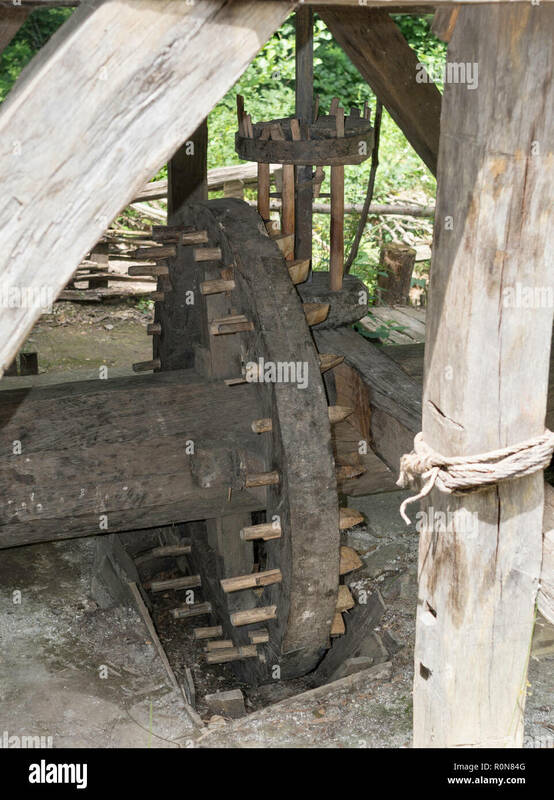 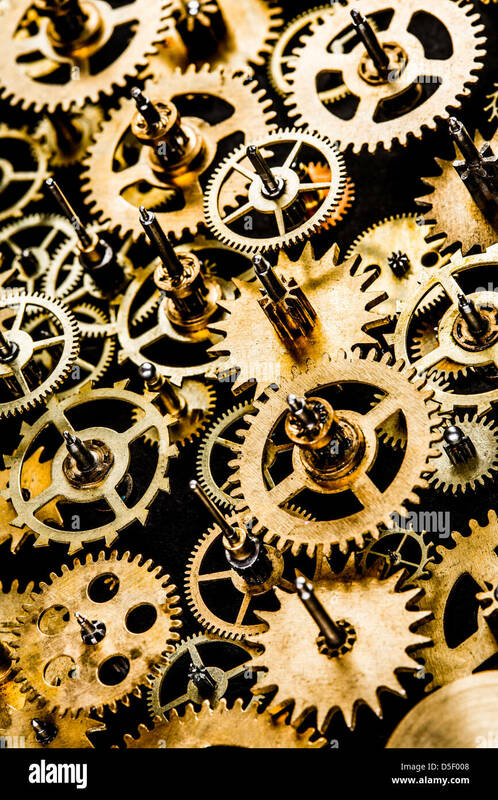 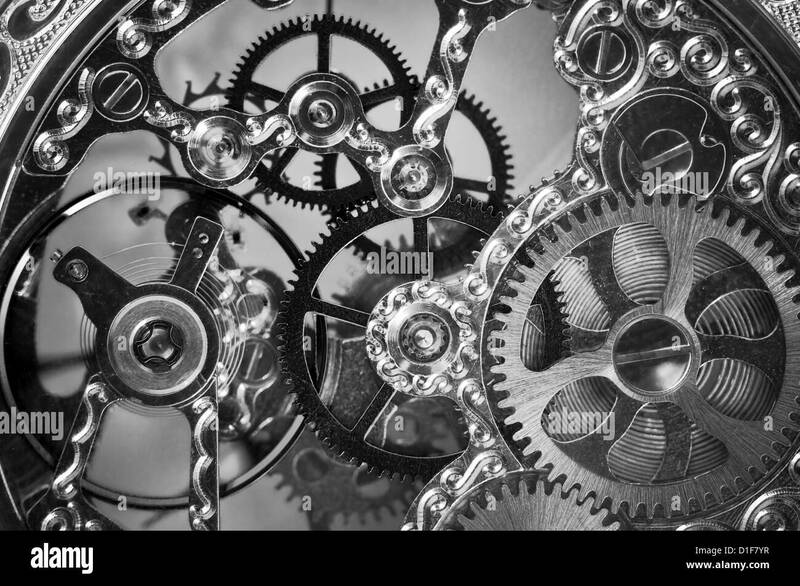 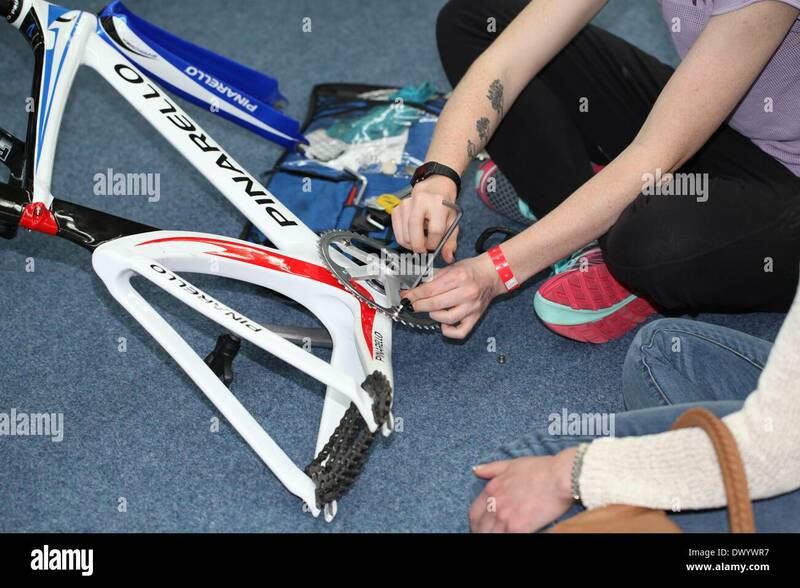 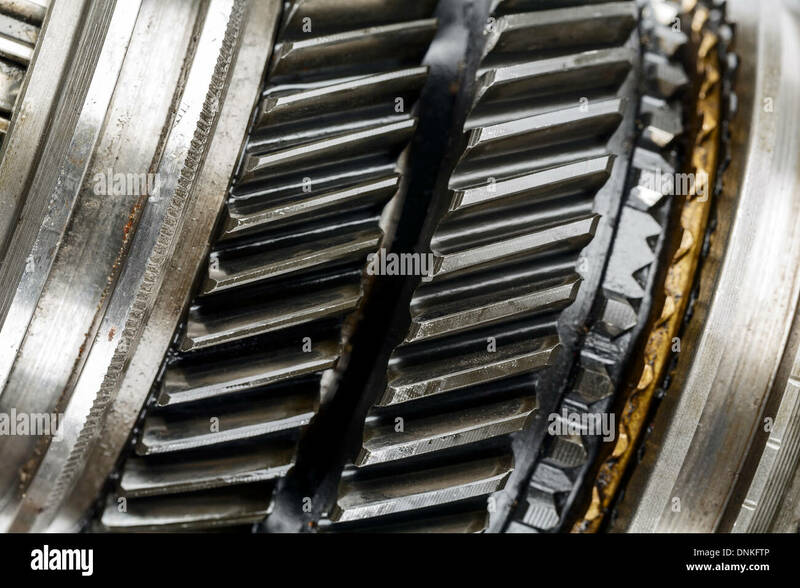 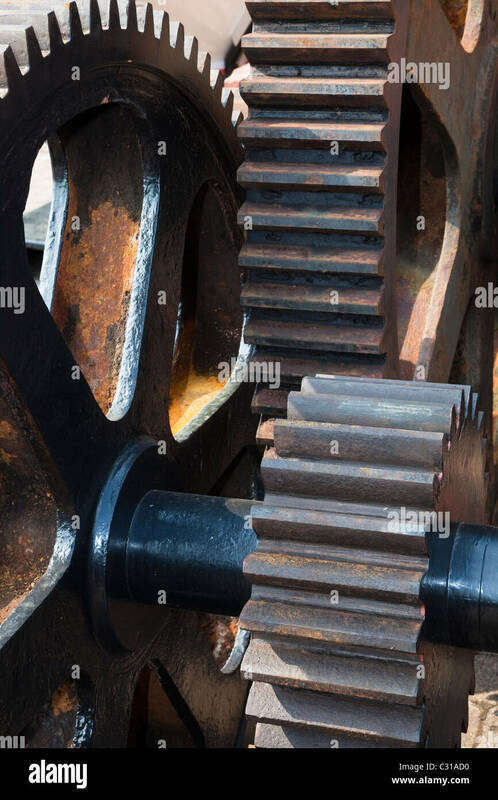 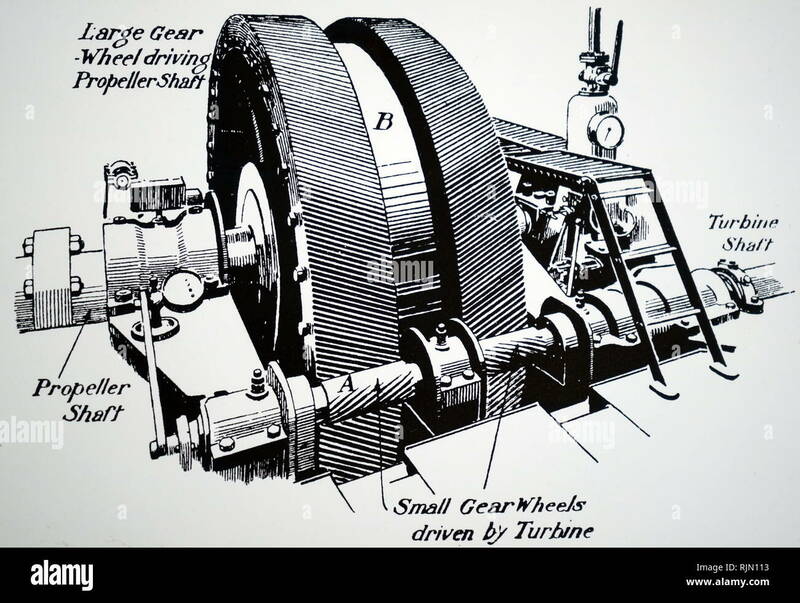 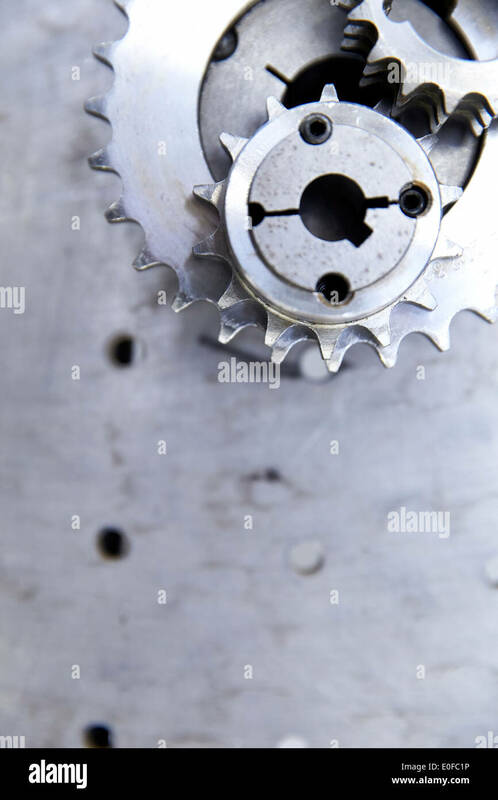 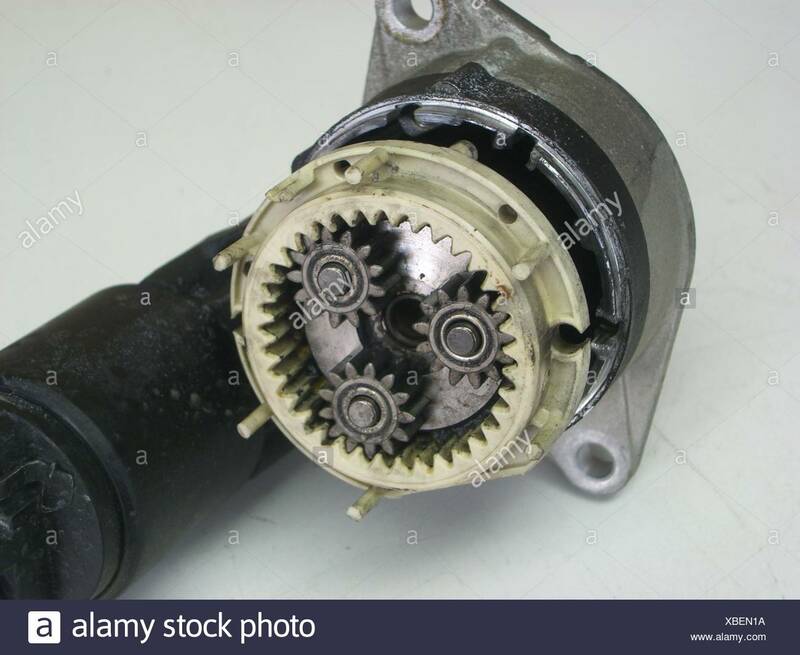 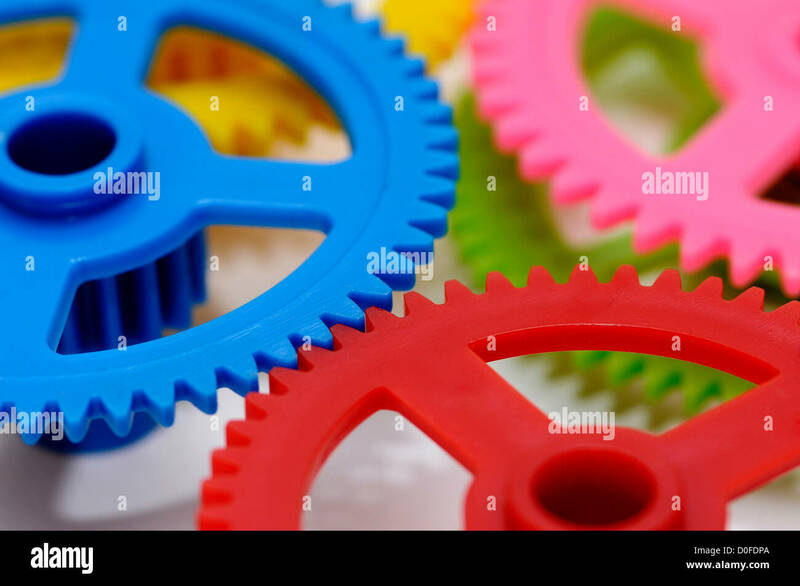 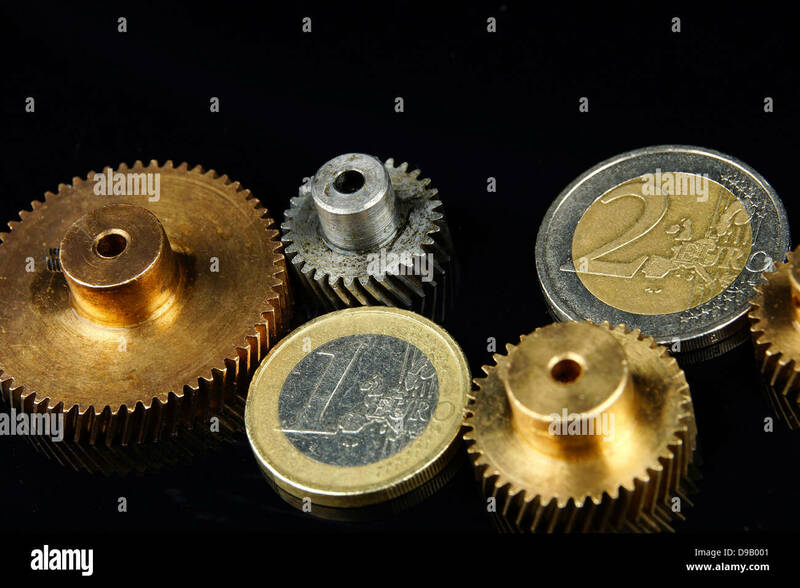 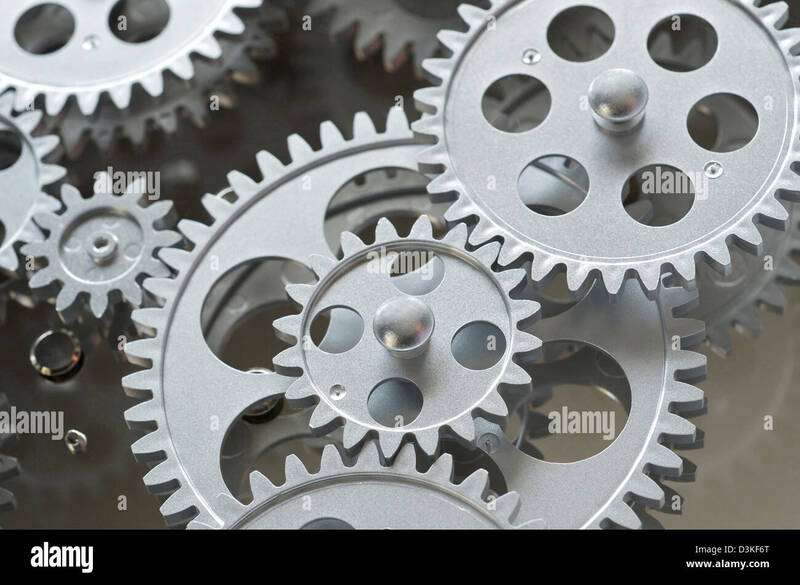 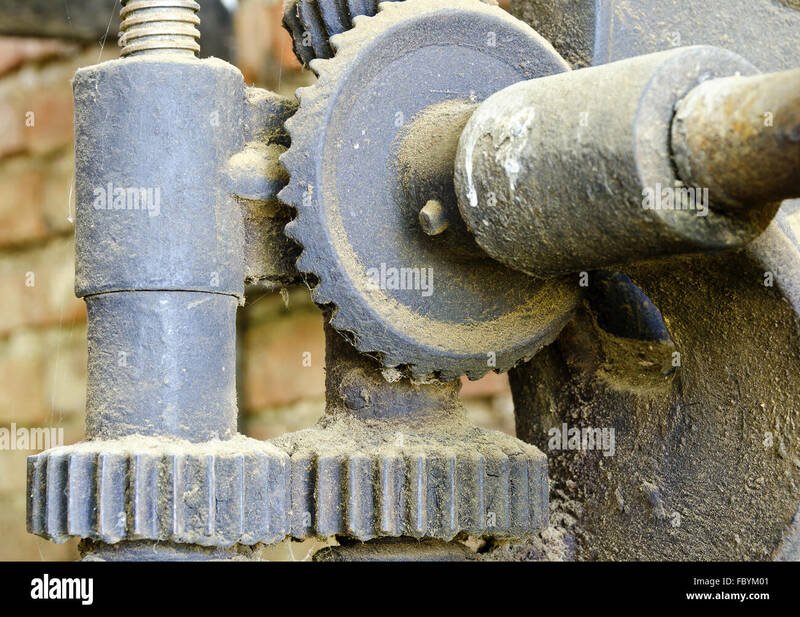 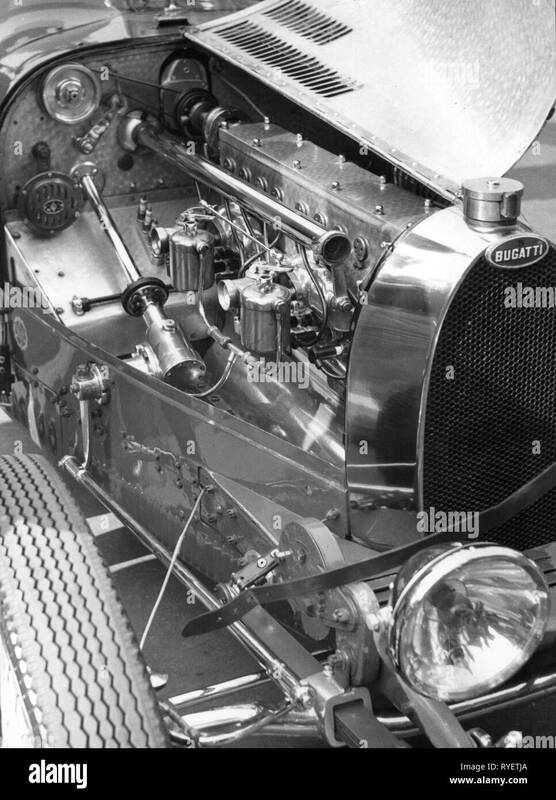 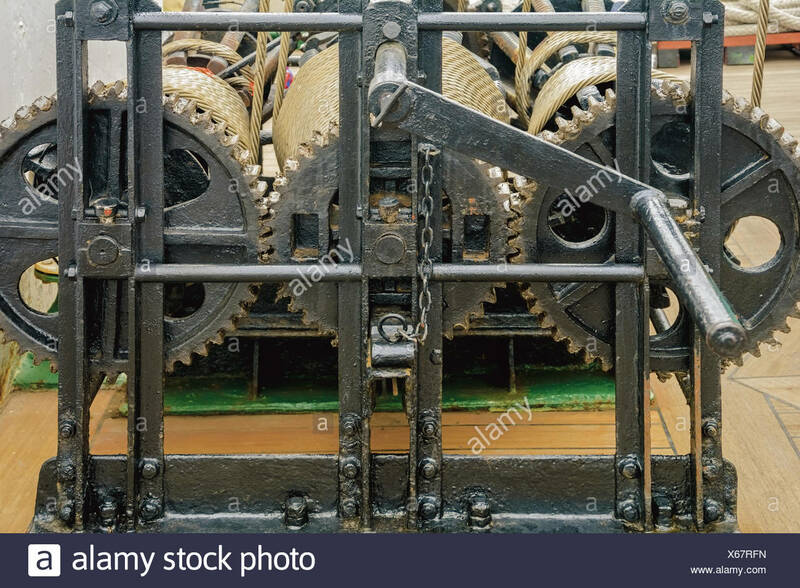 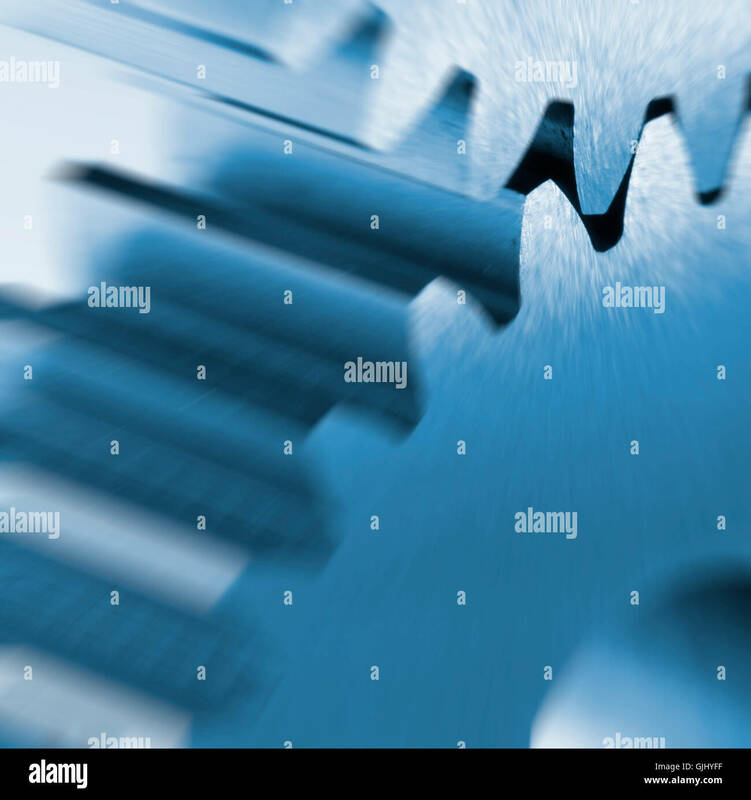 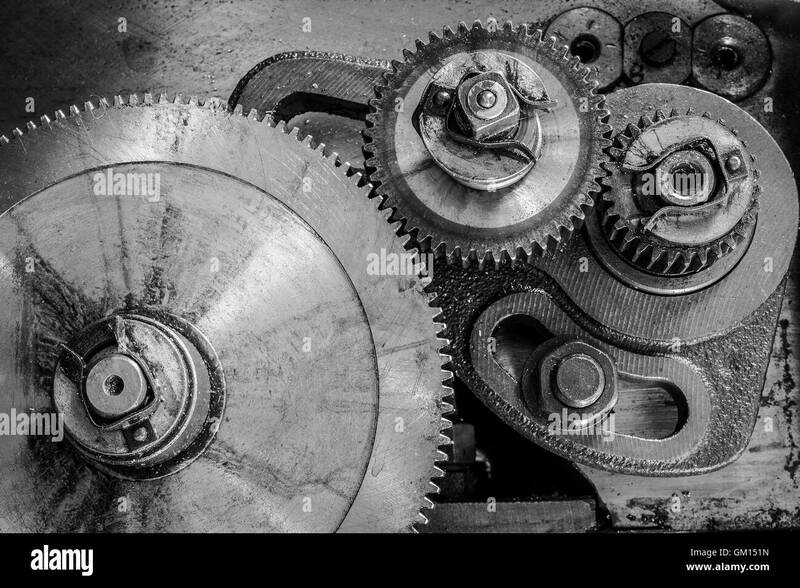 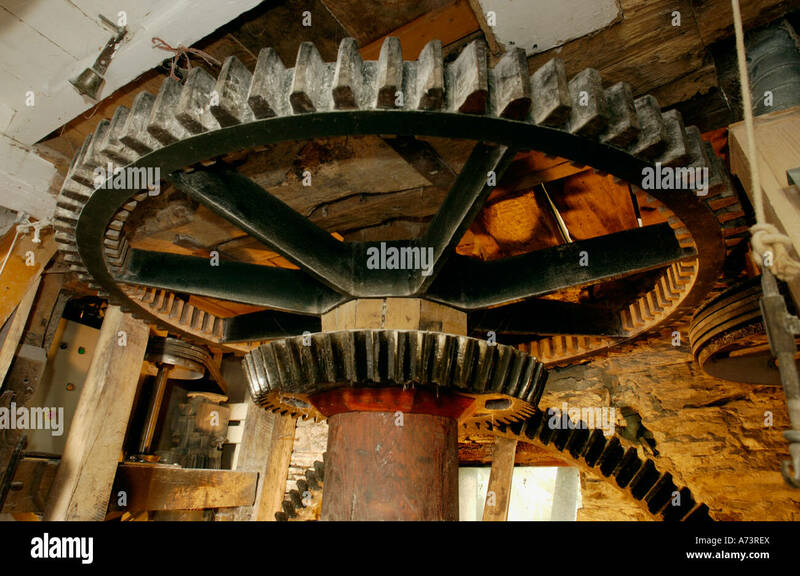 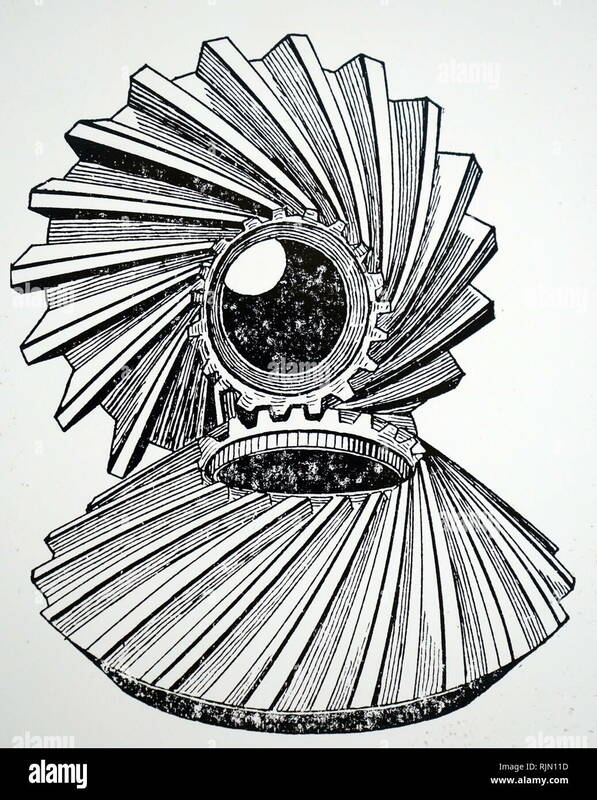 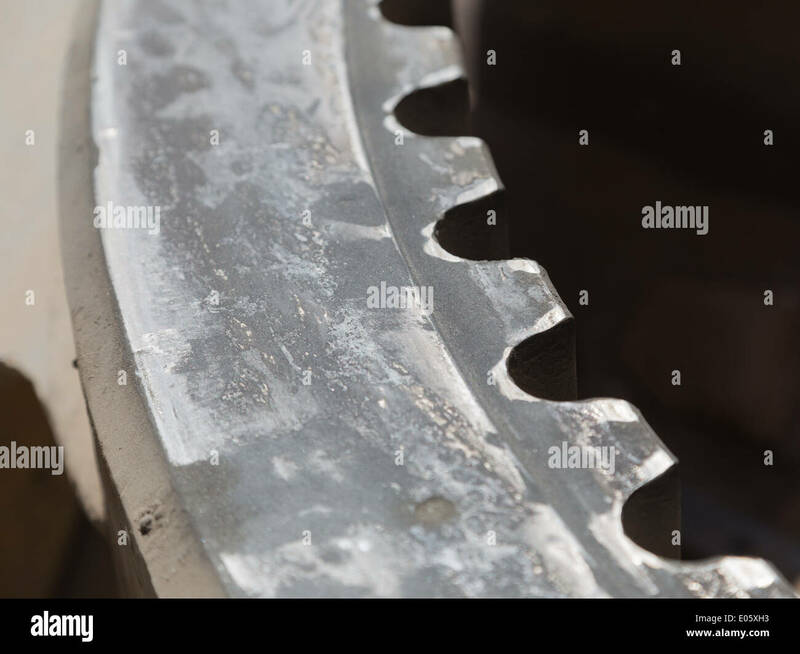 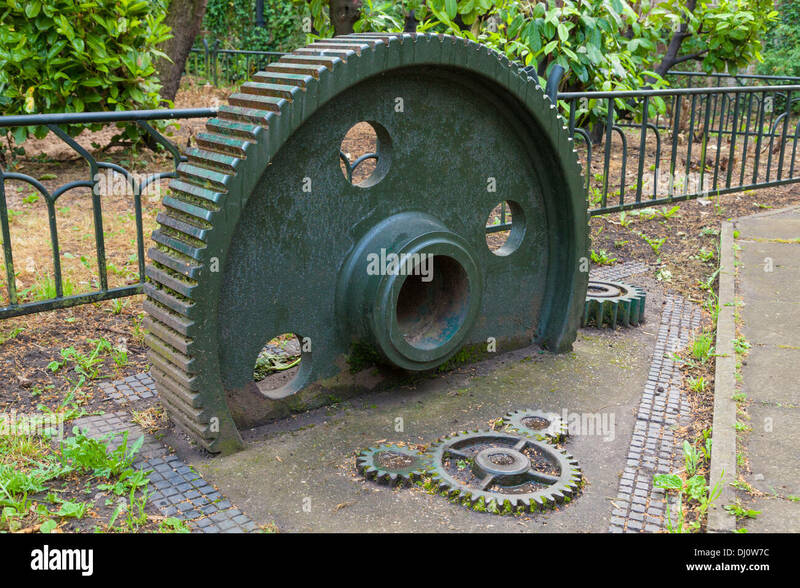 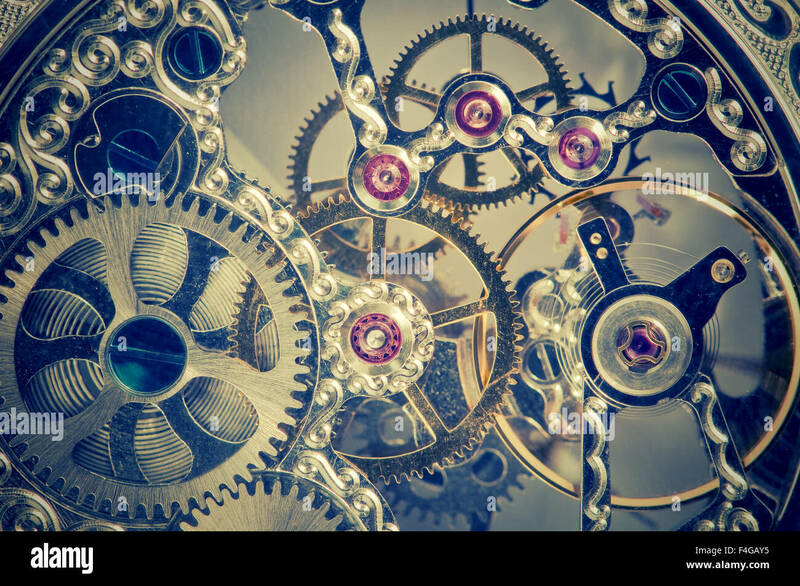 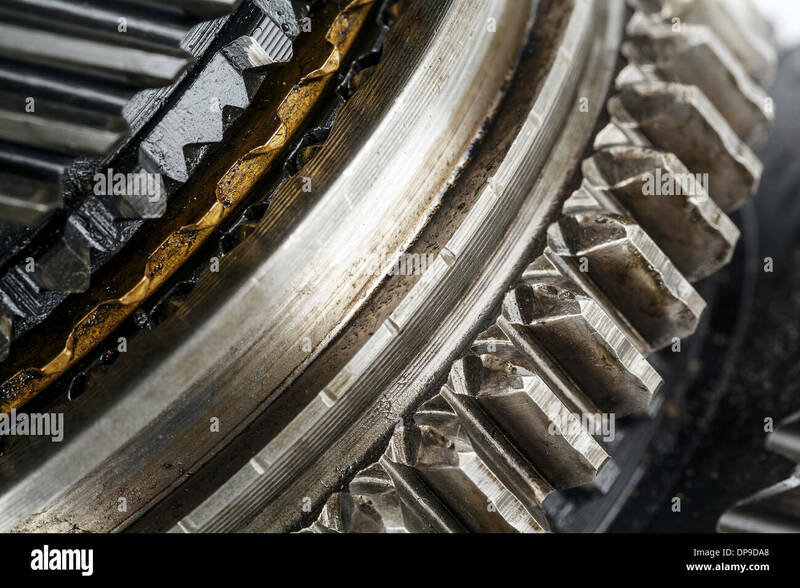 Gray gearing and gears interlocked. 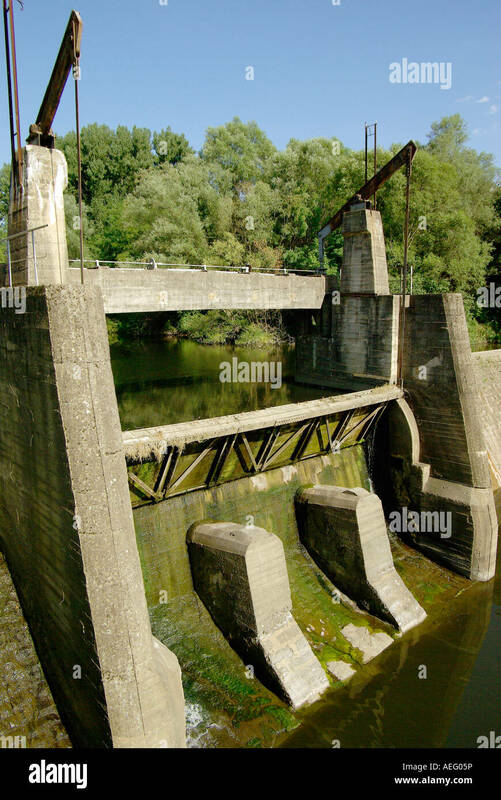 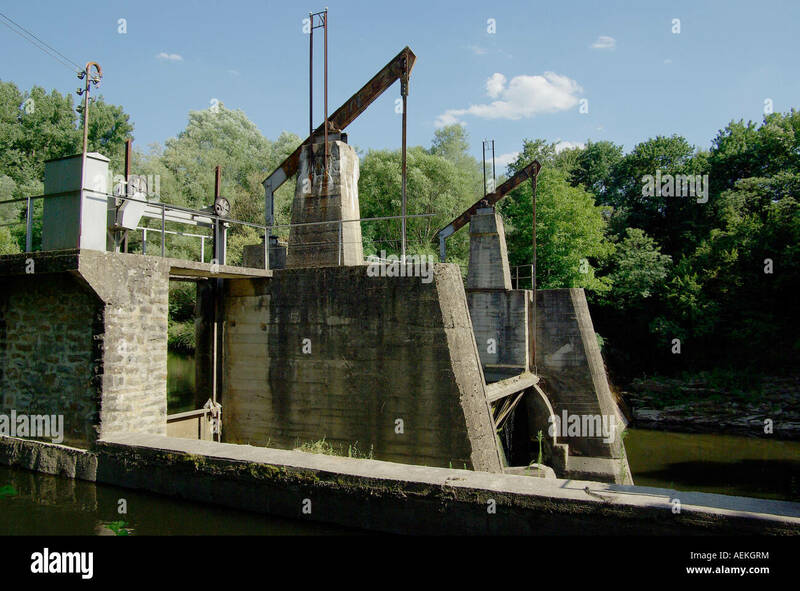 Near river in Prague.Gearing floodgates for water mill on Kampa. 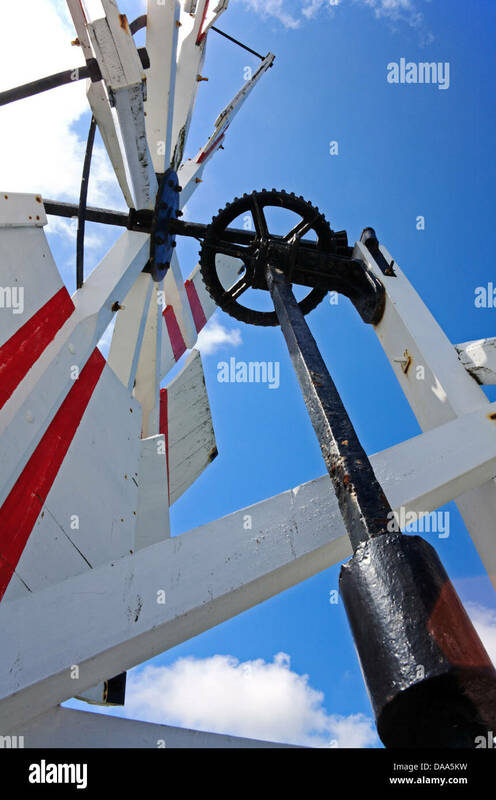 Detail of fantail and gearing on a traditional Norfolk Broads drainage mill. 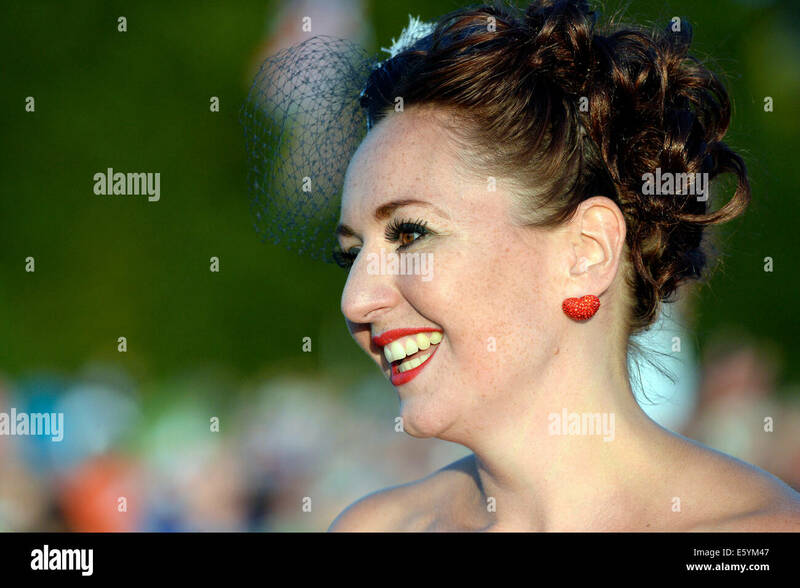 Pippa Gearing member of 'The Rockabllas' at the Battle Proms, Highclere Castle, Newbury, Berkshire, England, UK. 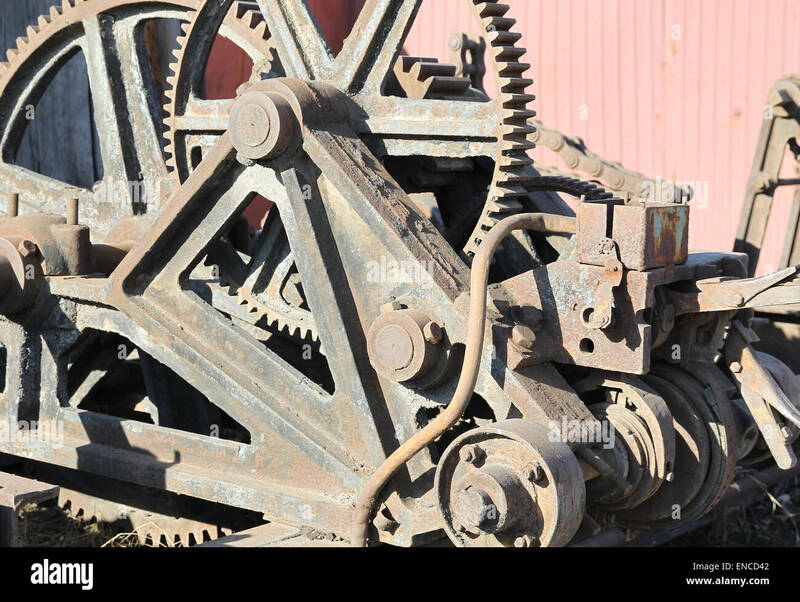 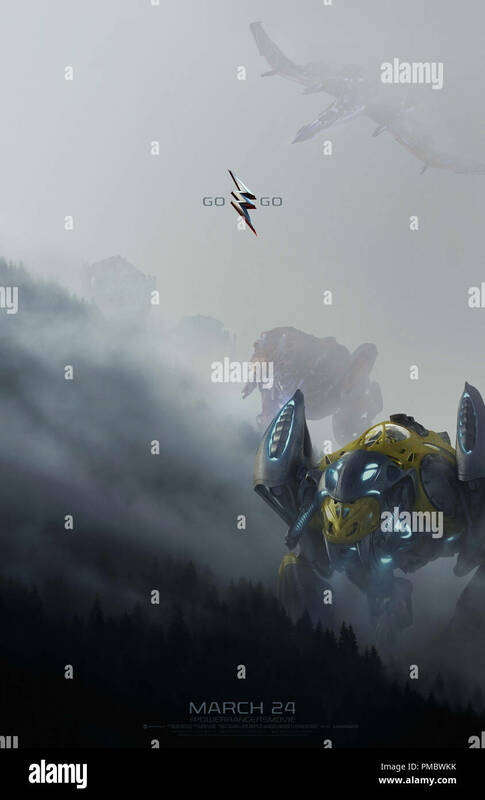 Gearing on a grading machine allowing rotation of large pieces of equipment. 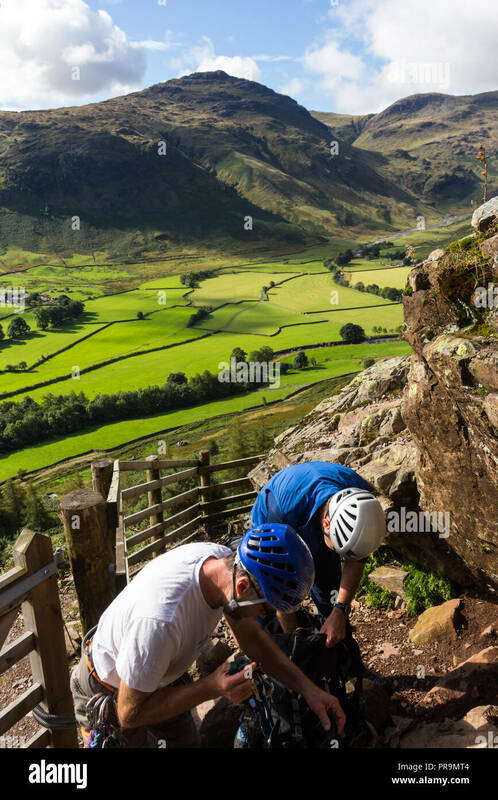 Two climbers gearing up in sunshine in preparation of a climb at Langdale Pikes, Great Langdale, Lake District, Cumbria, England. 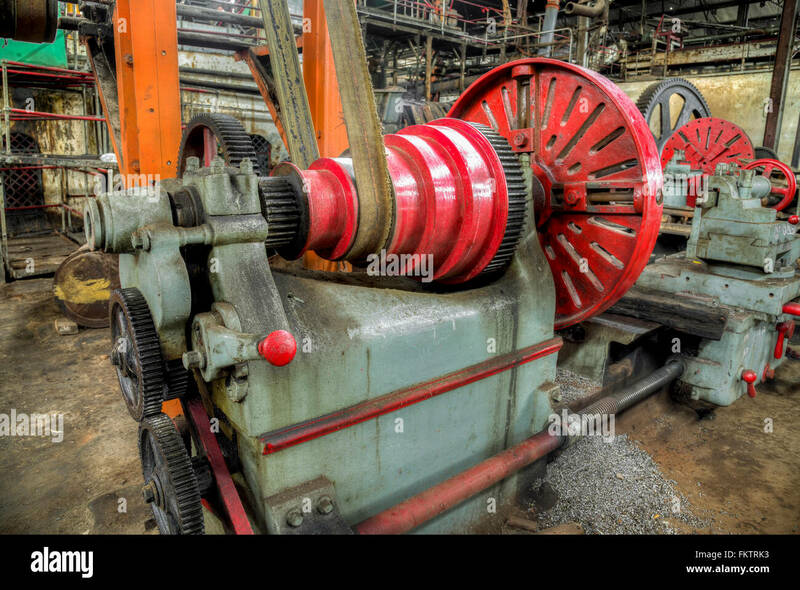 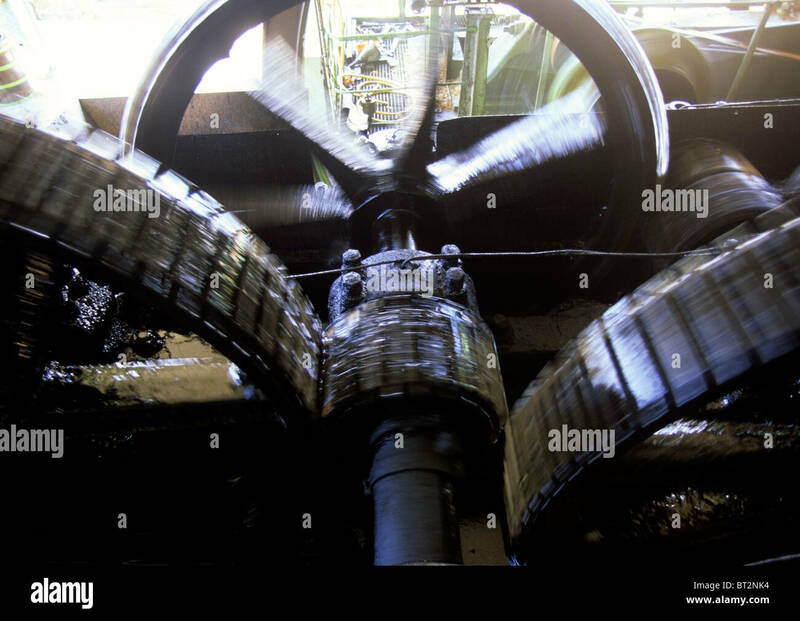 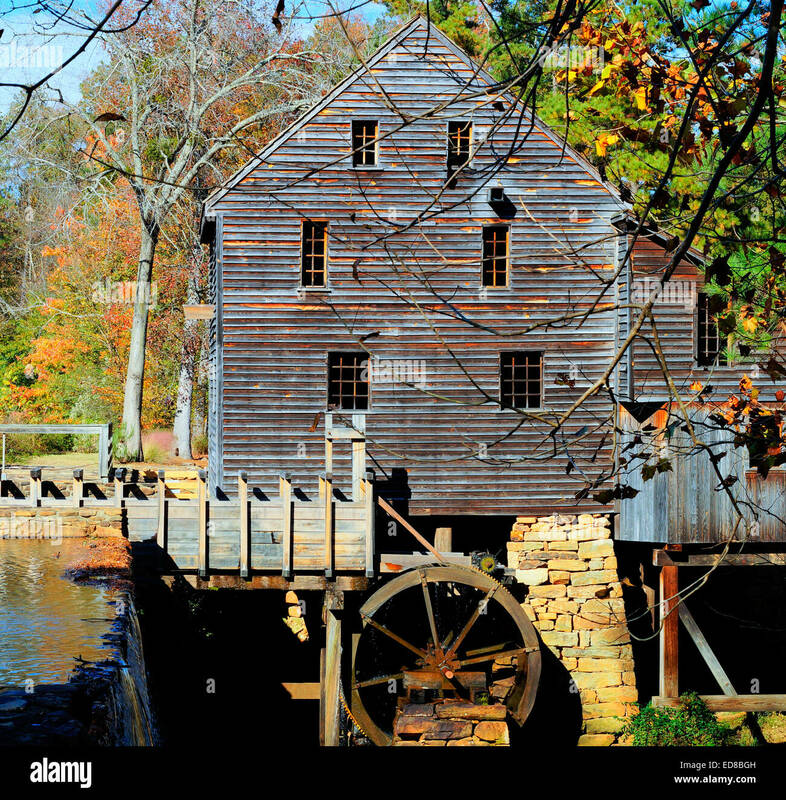 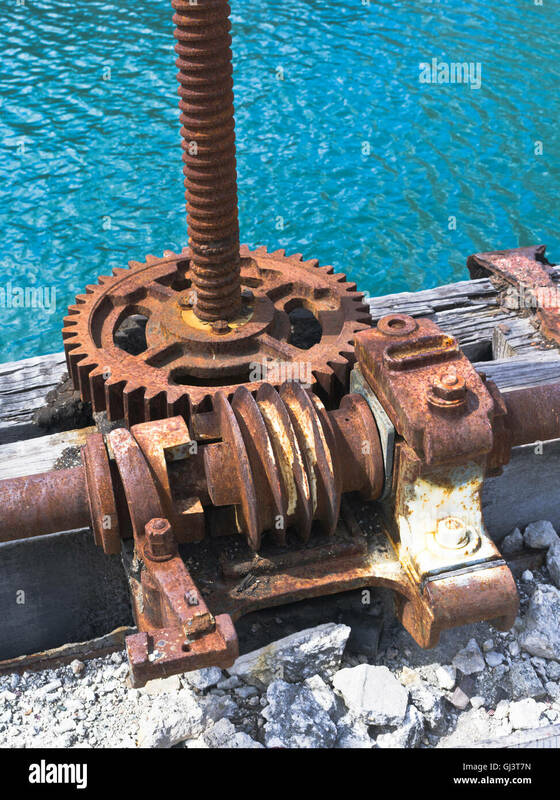 Industrial pump gearing in a state of dilapidation. 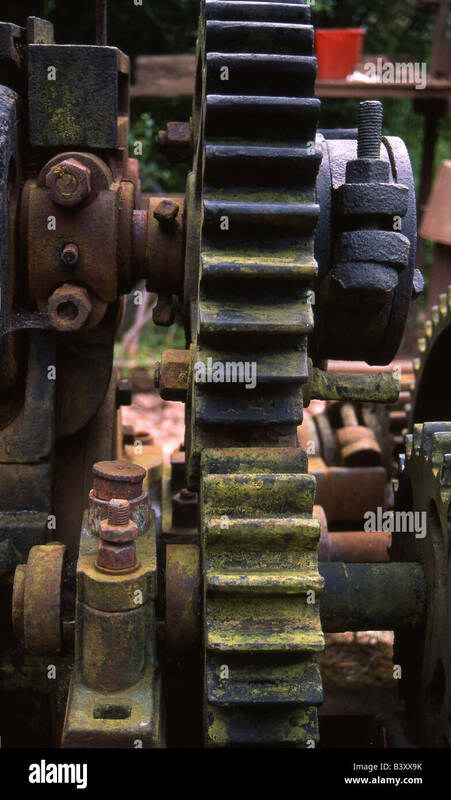 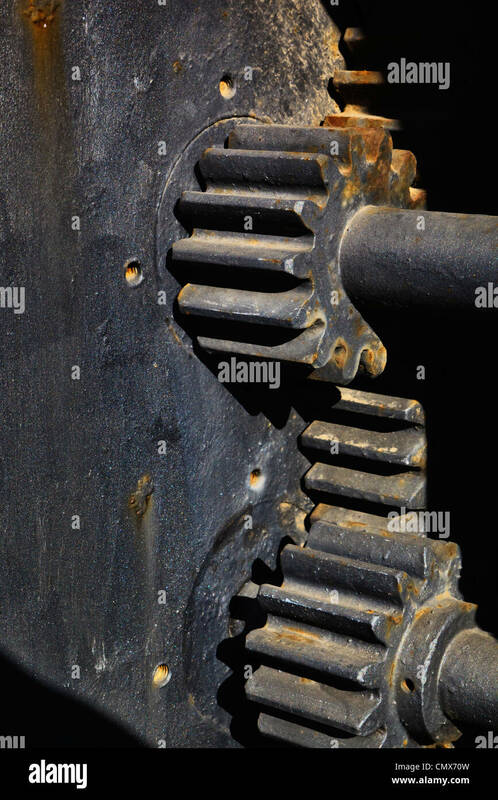 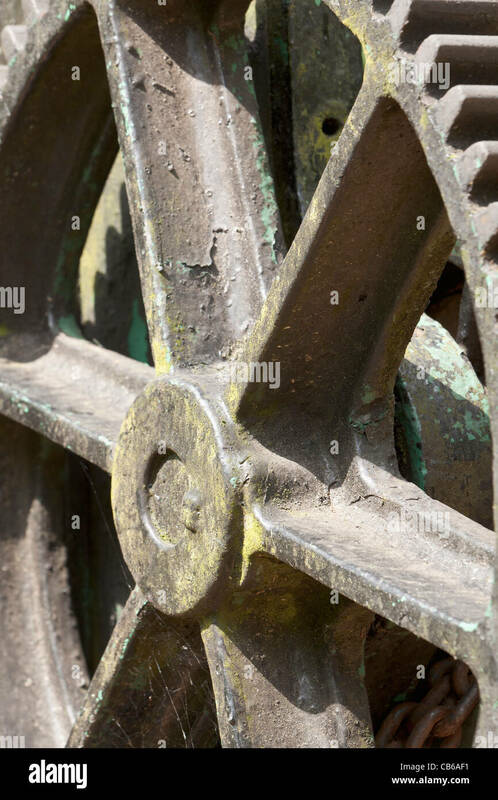 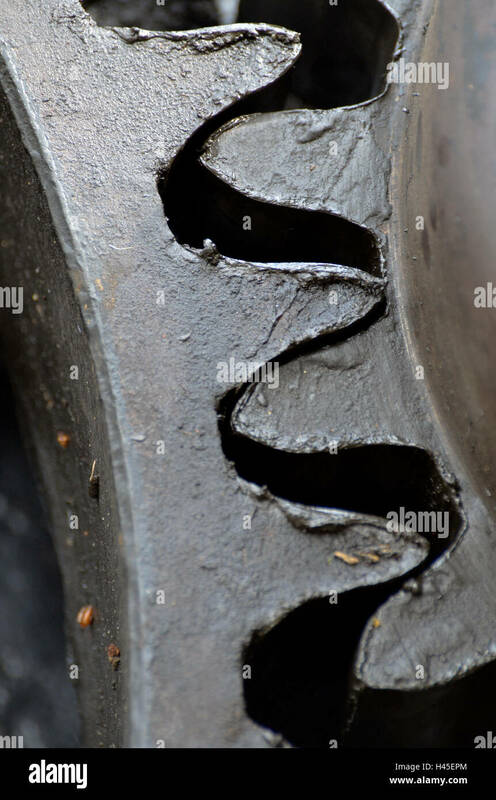 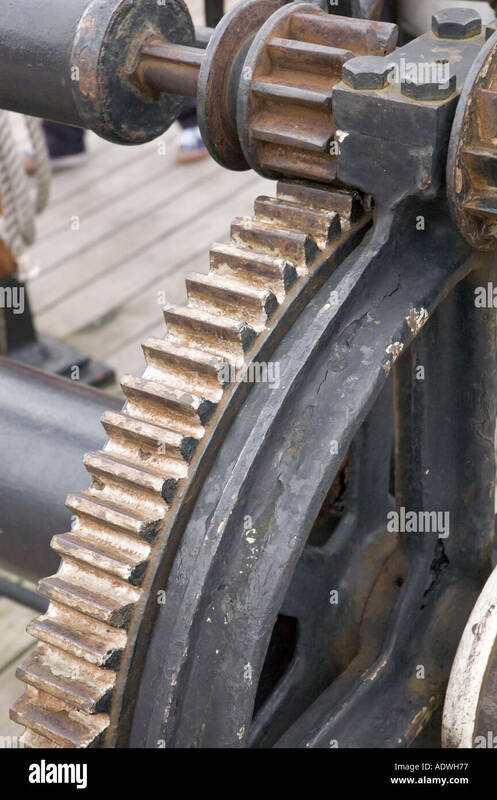 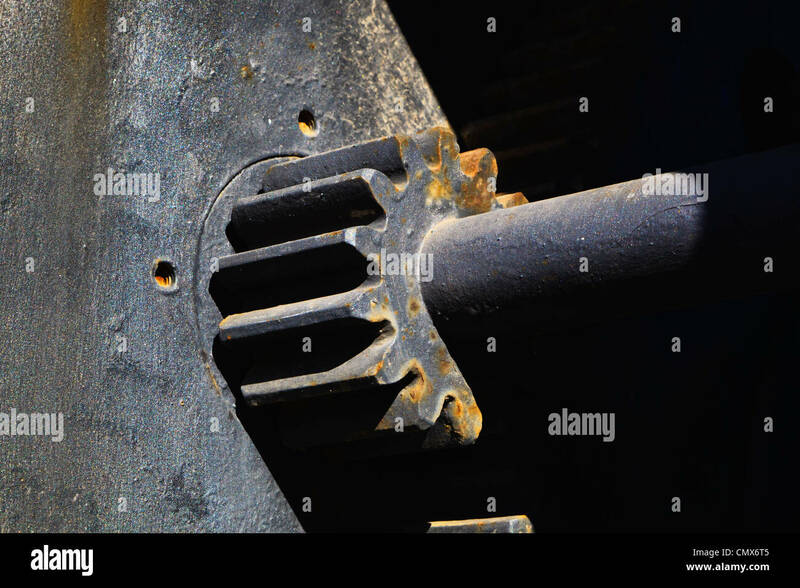 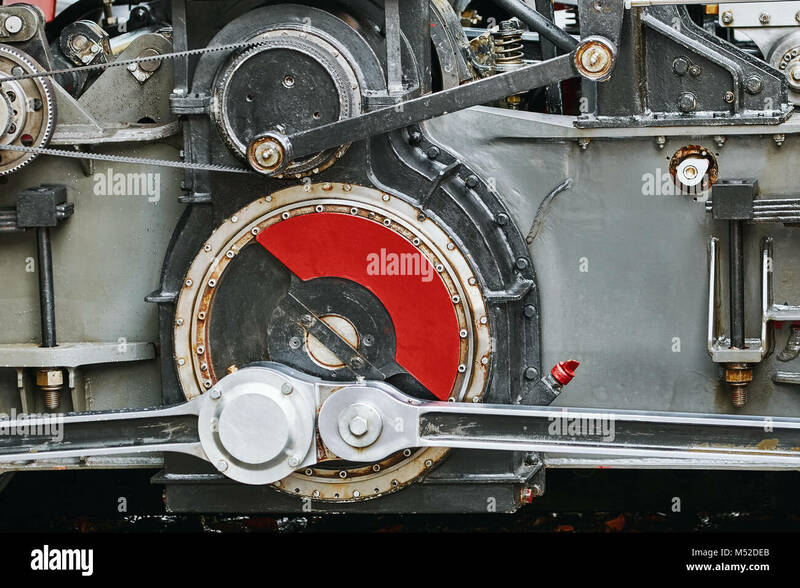 detail of a cog gearing on an old steam engine. 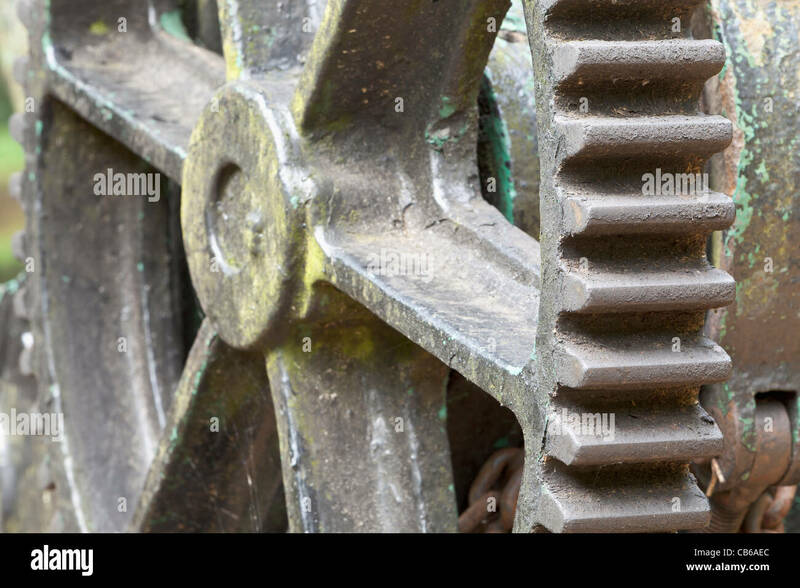 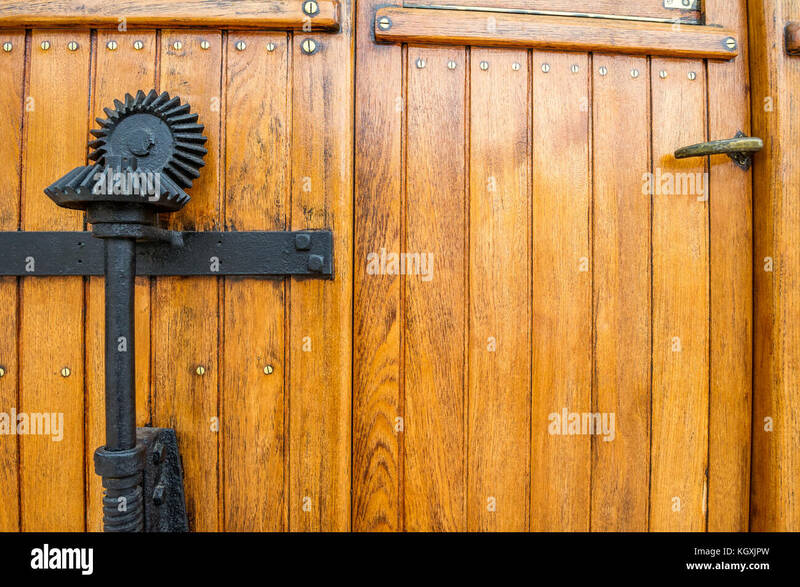 Hand operated brake gearing on a wooden railway coach. 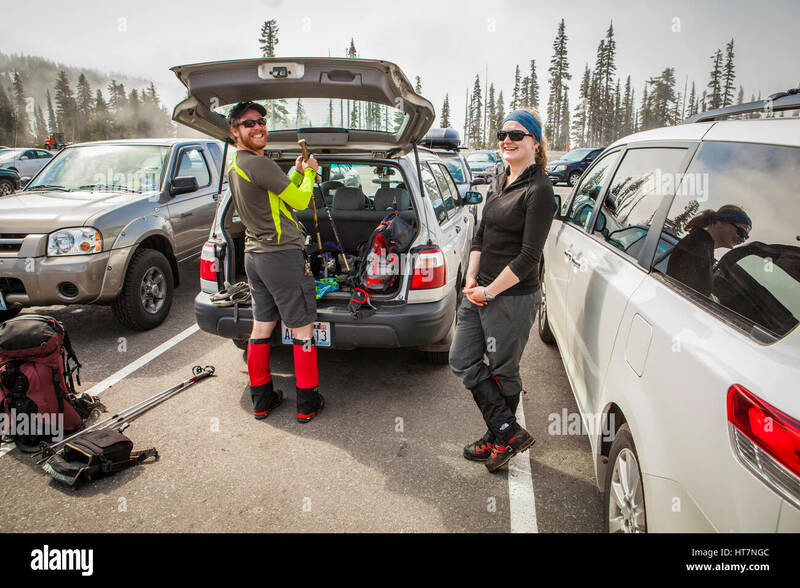 Hikers in the parking lot at Paradise Lodge in Mount Rainier National Park getting ready for a hike up the mountain. 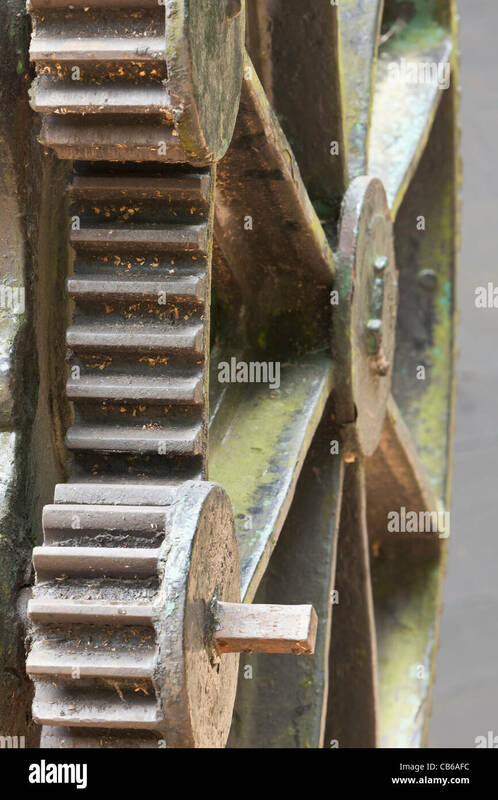 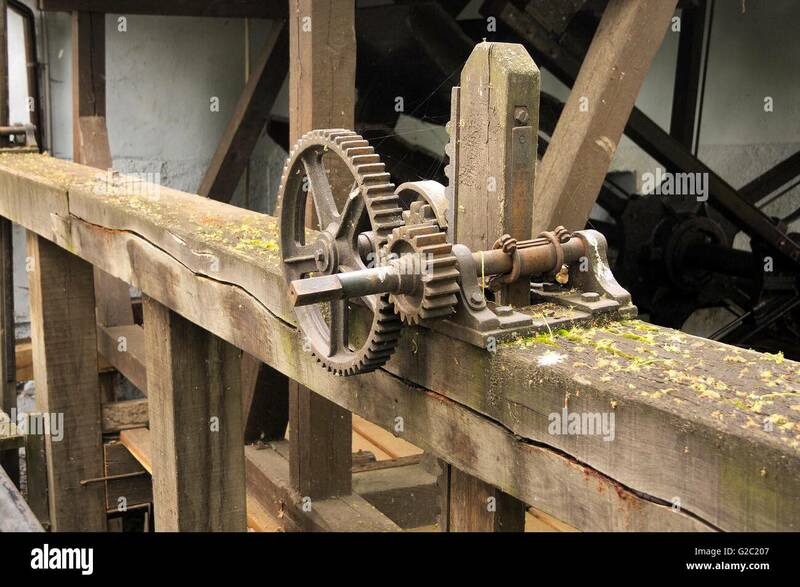 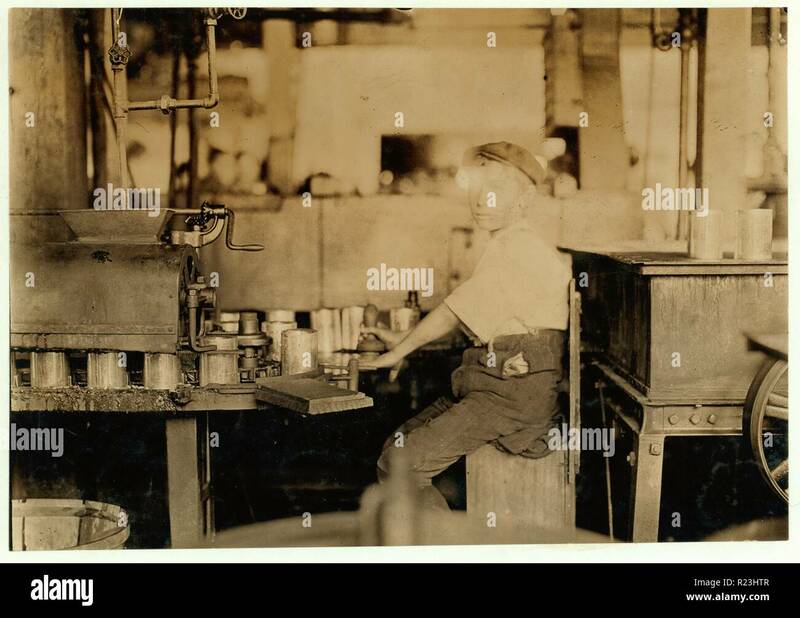 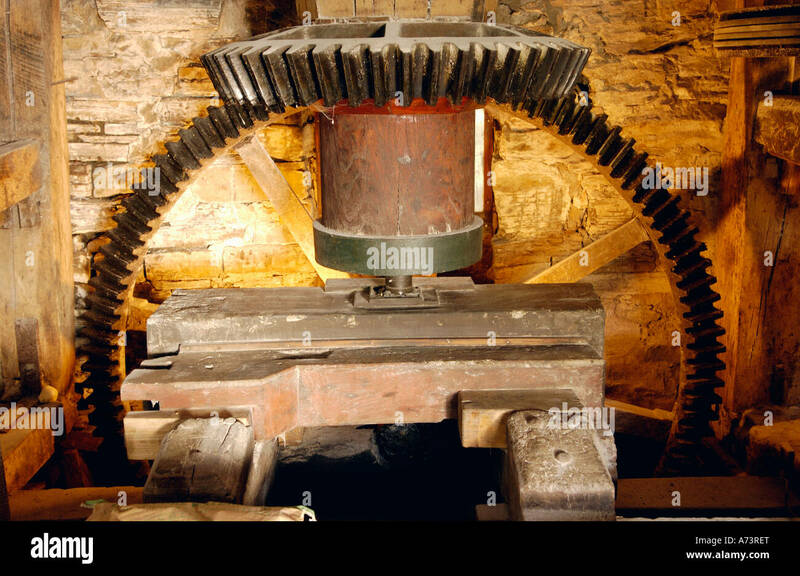 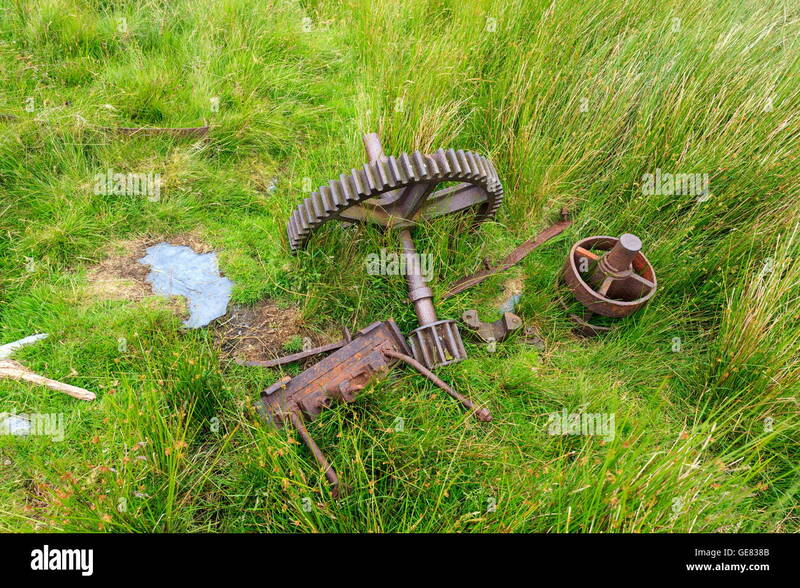 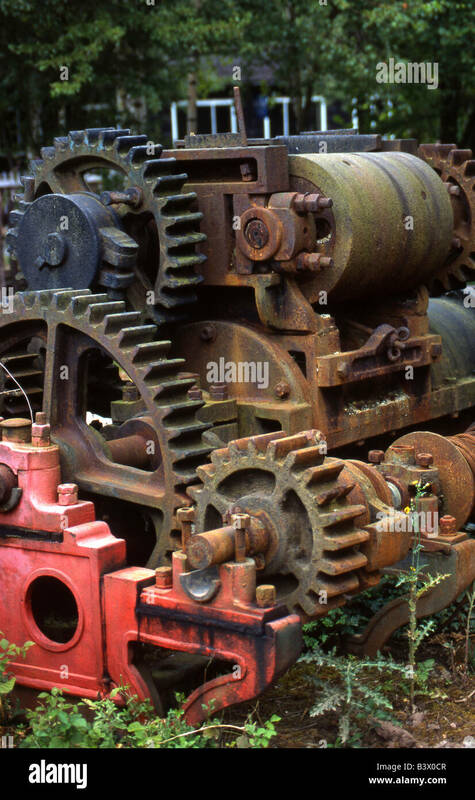 Old Gear Machine, oiled up and used for rum production. 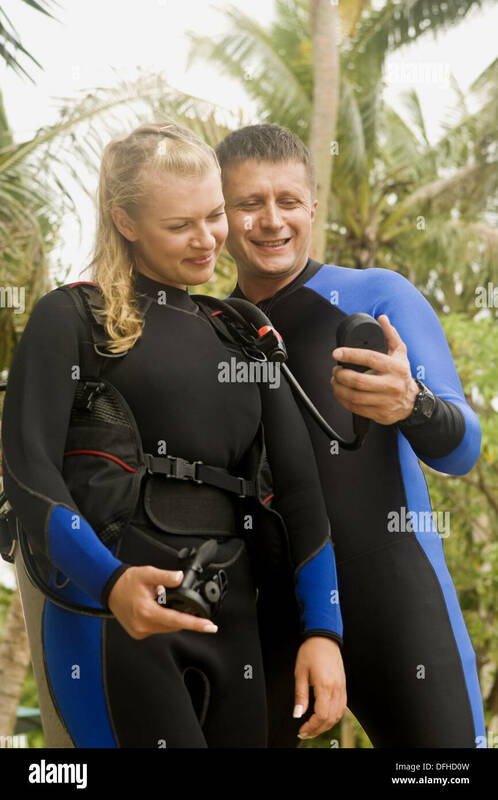 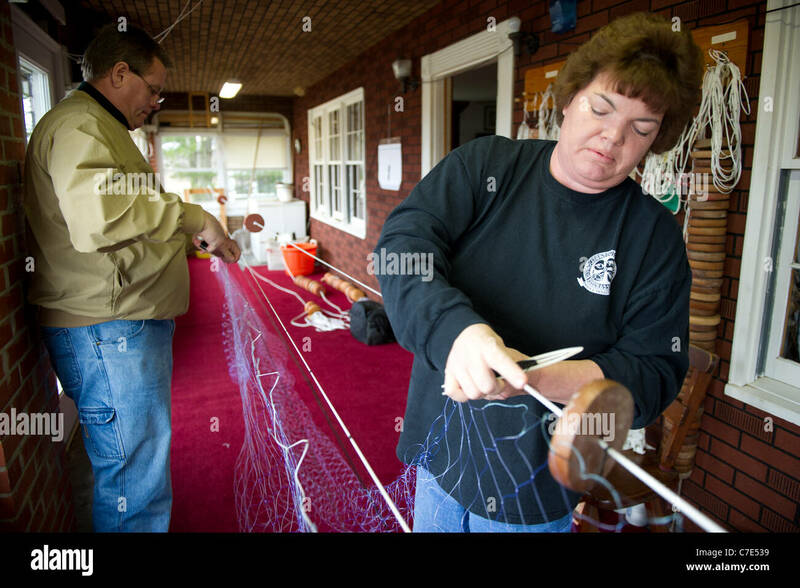 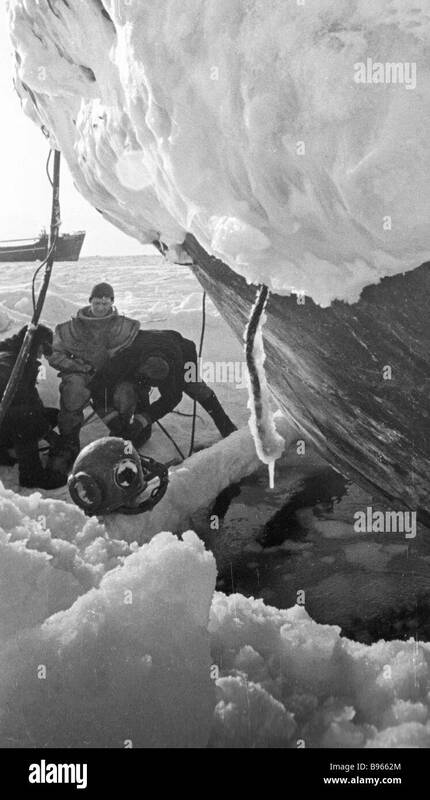 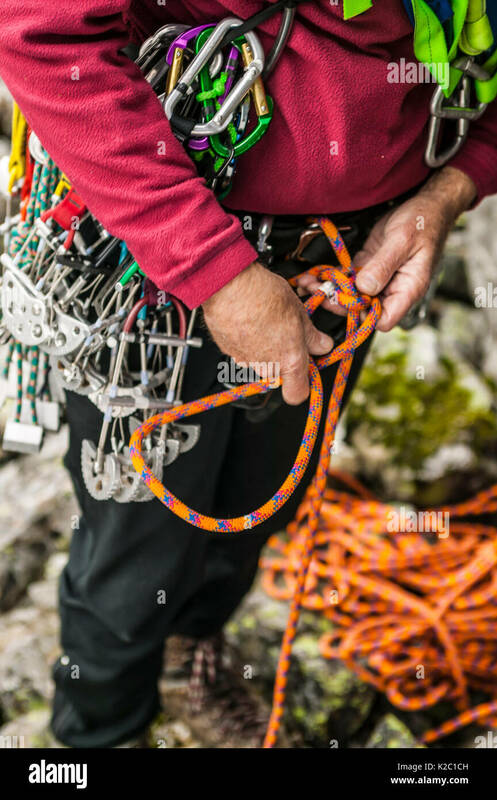 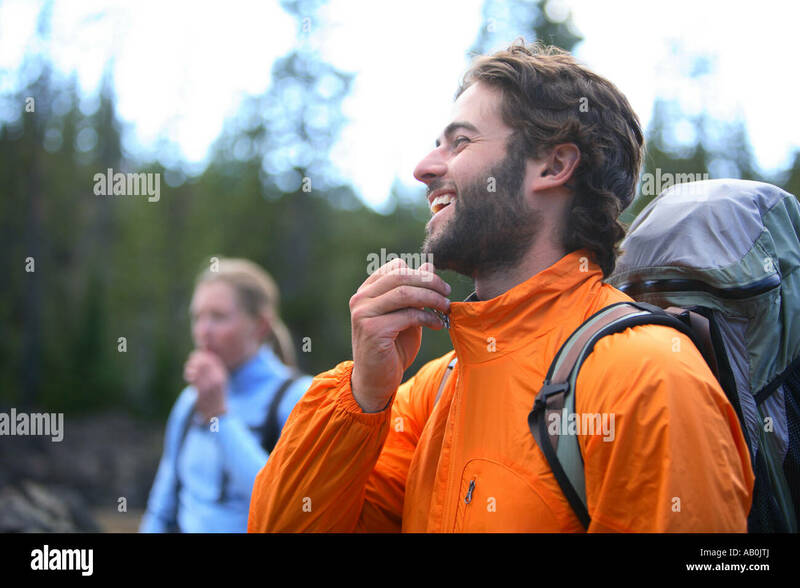 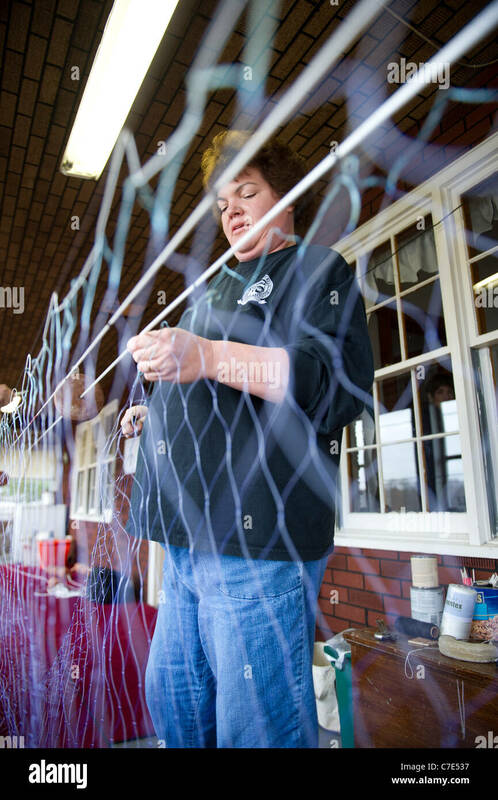 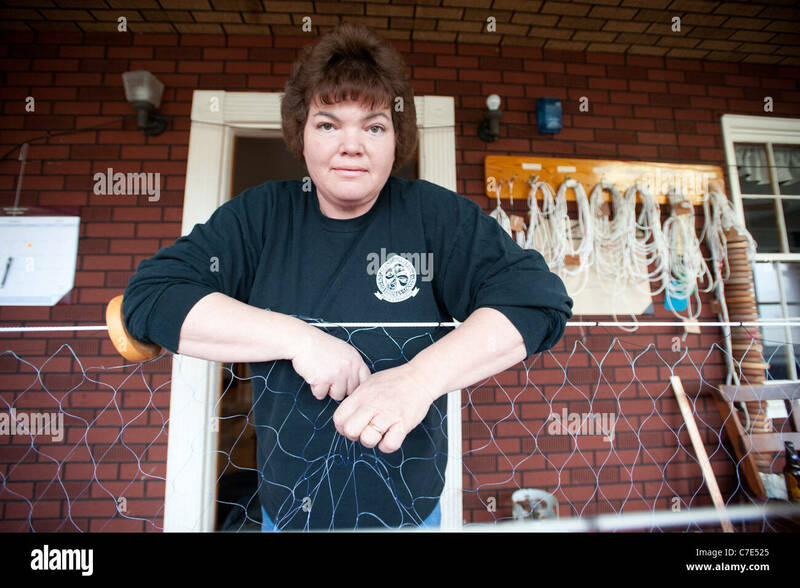 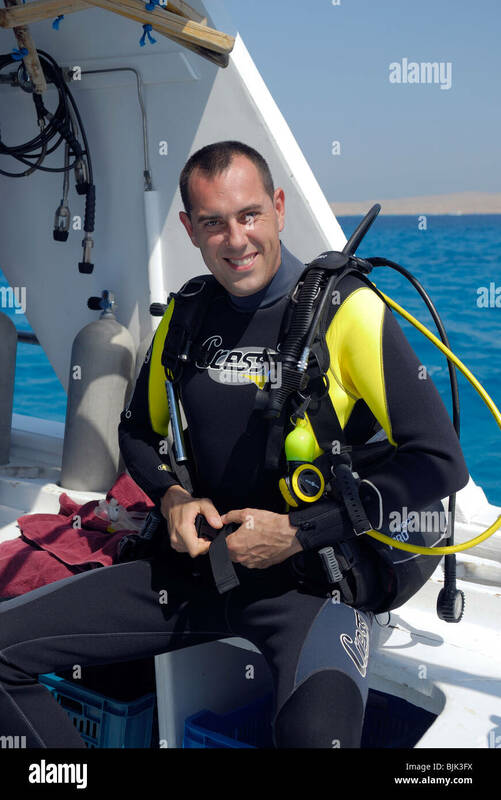 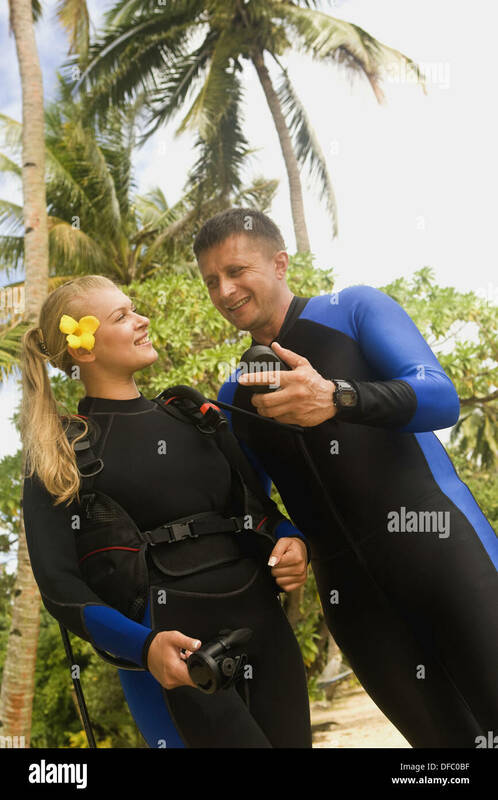 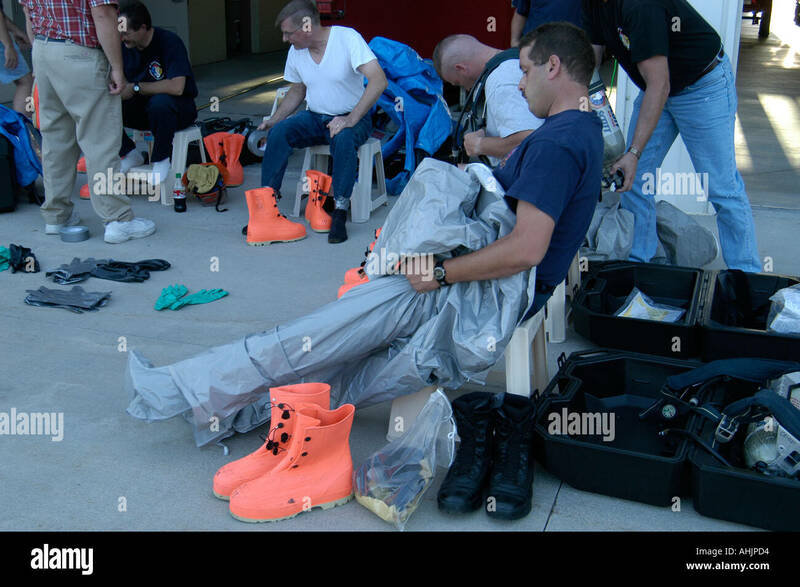 A portrait of a mature man readying himself to go rock climbing. 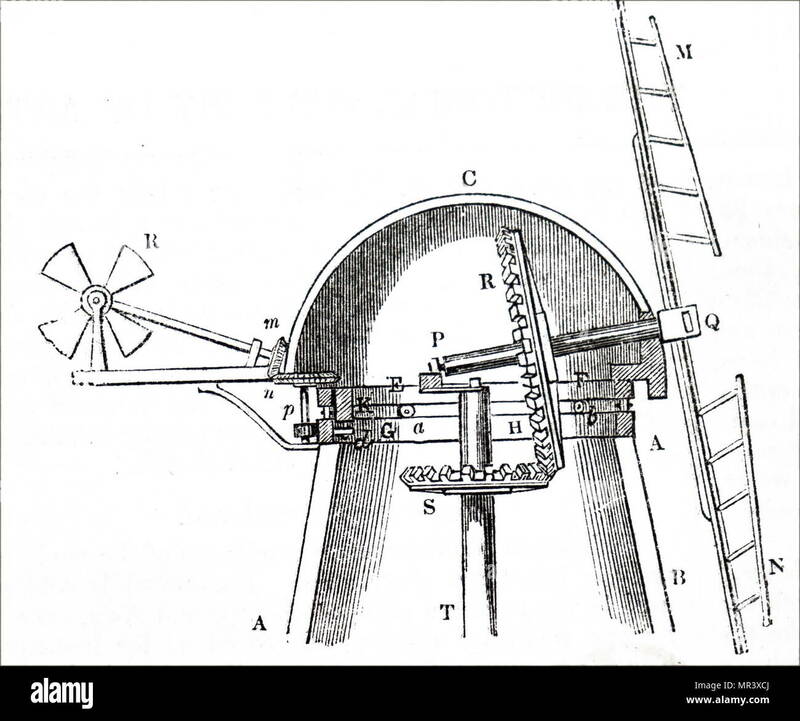 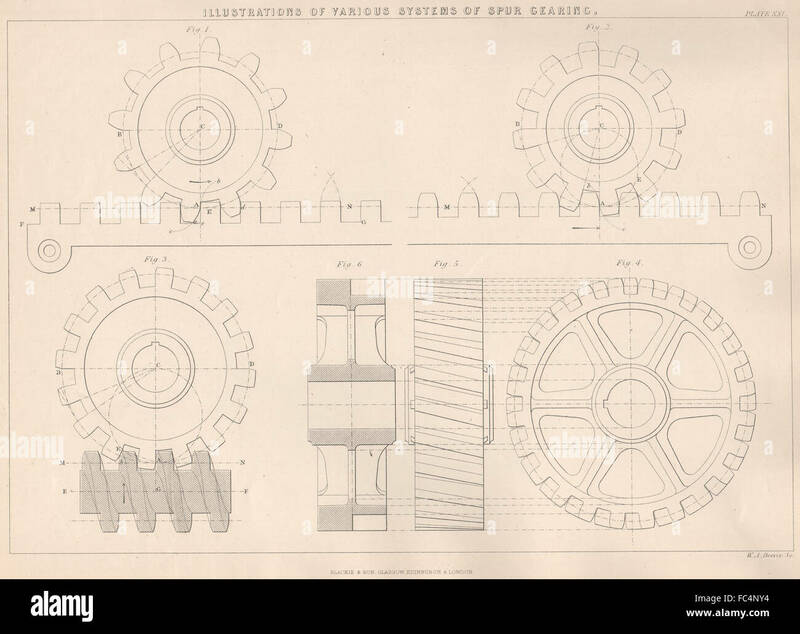 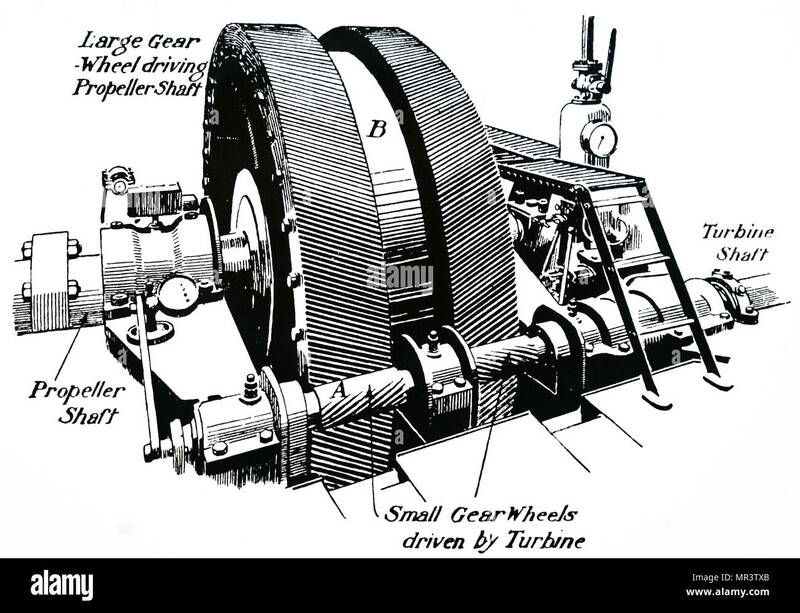 Illustration showing apparatus for moving heavy items overland by means of rollers, pulleys, winches and various types of gearing. 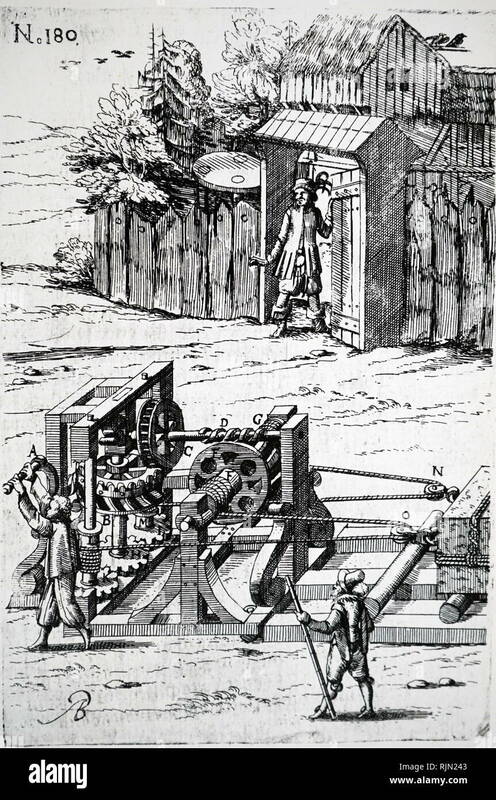 From a German edition of Agostino Ramelli 'Le diverse et artificiose machine', published in 1620.